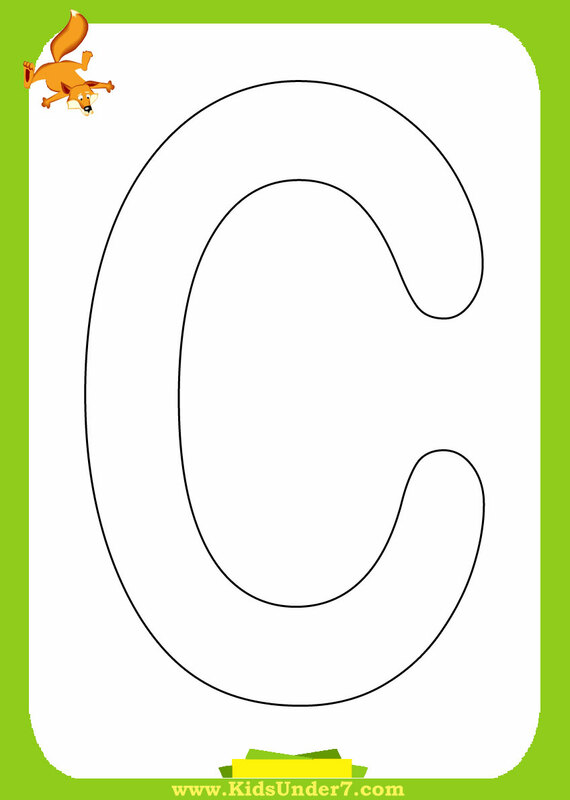 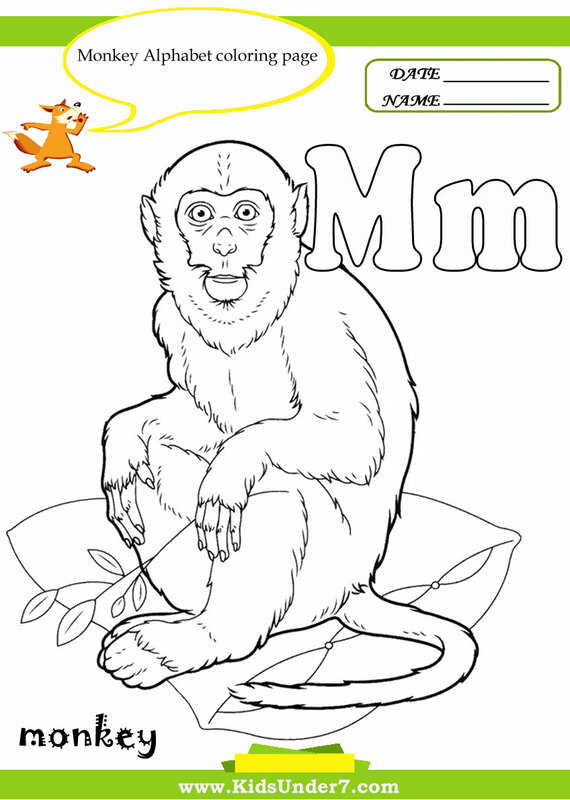 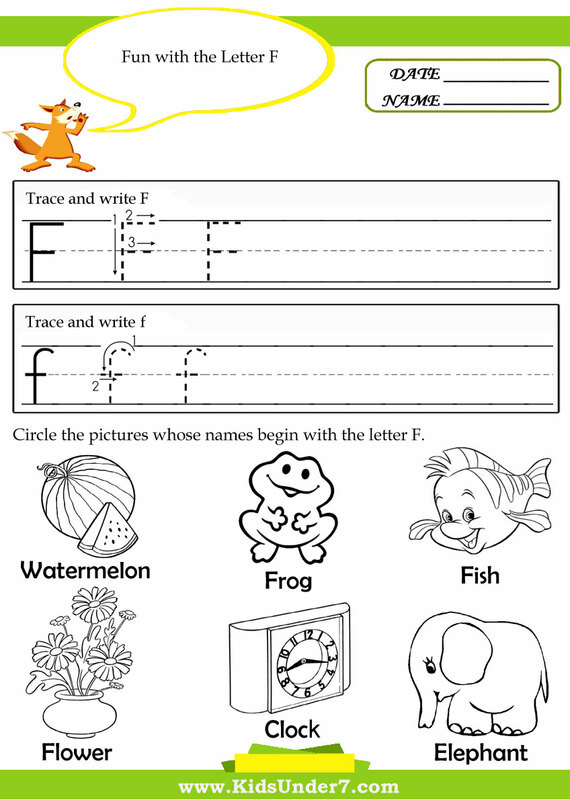 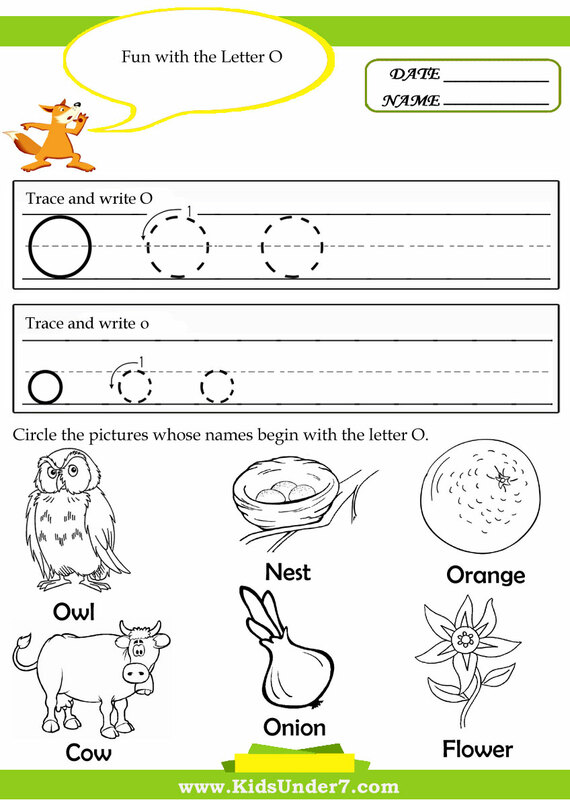 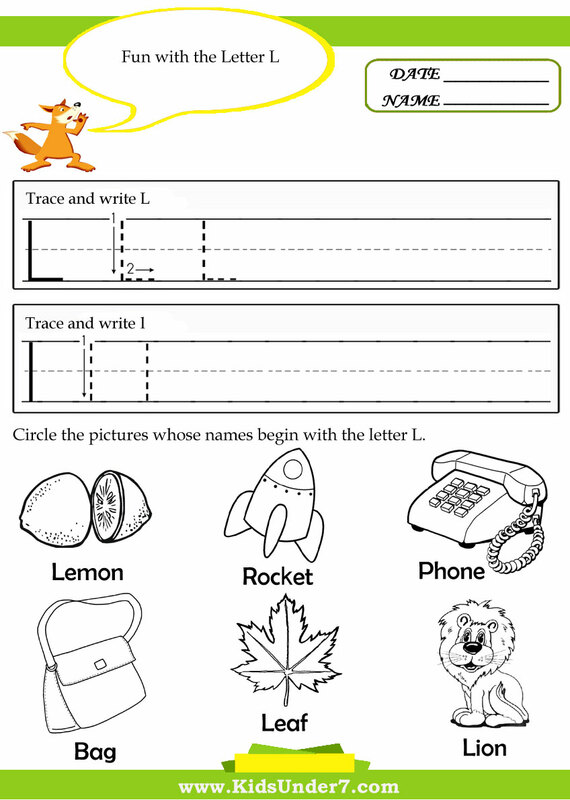 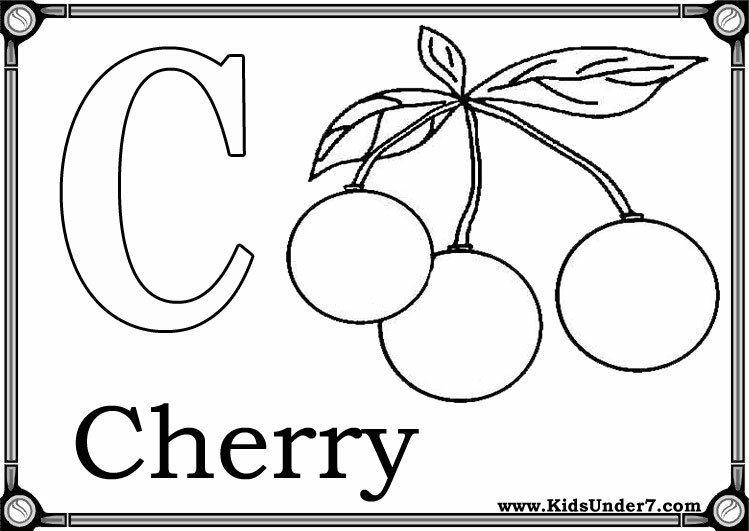 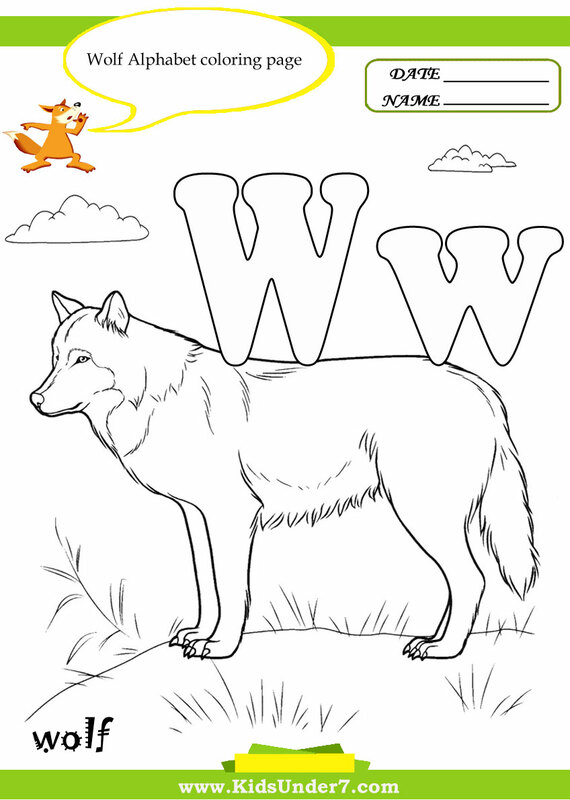 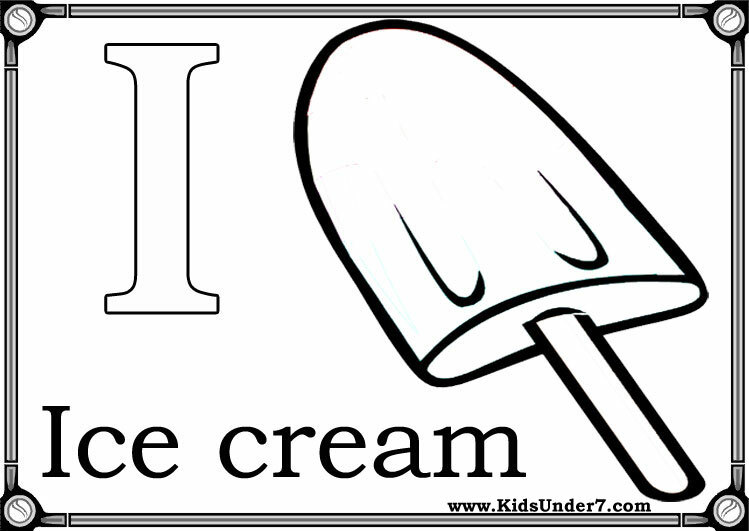 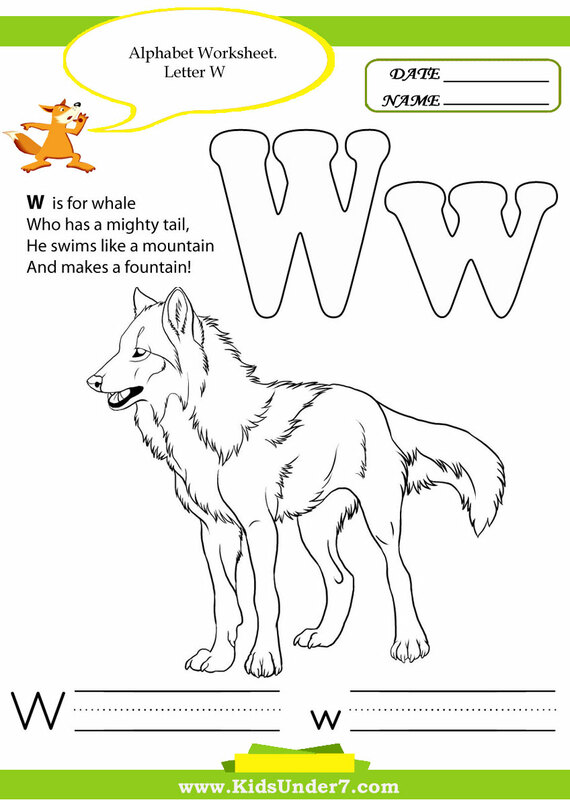 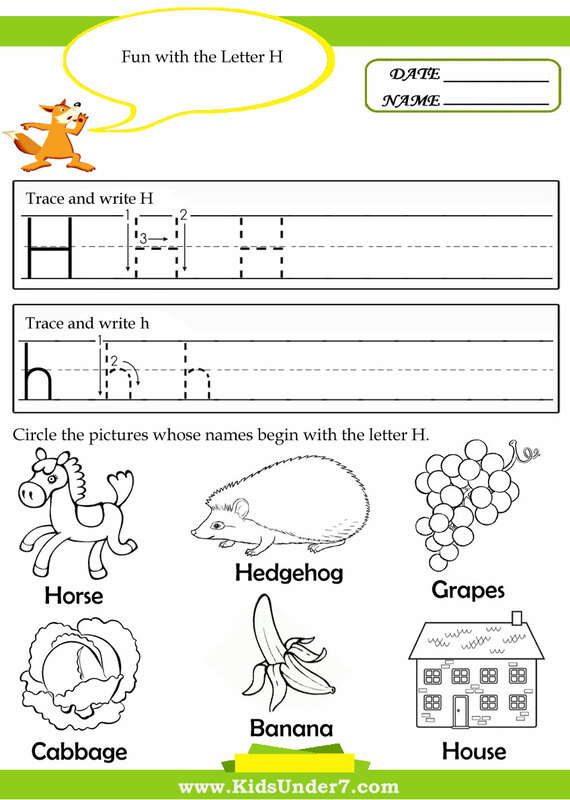 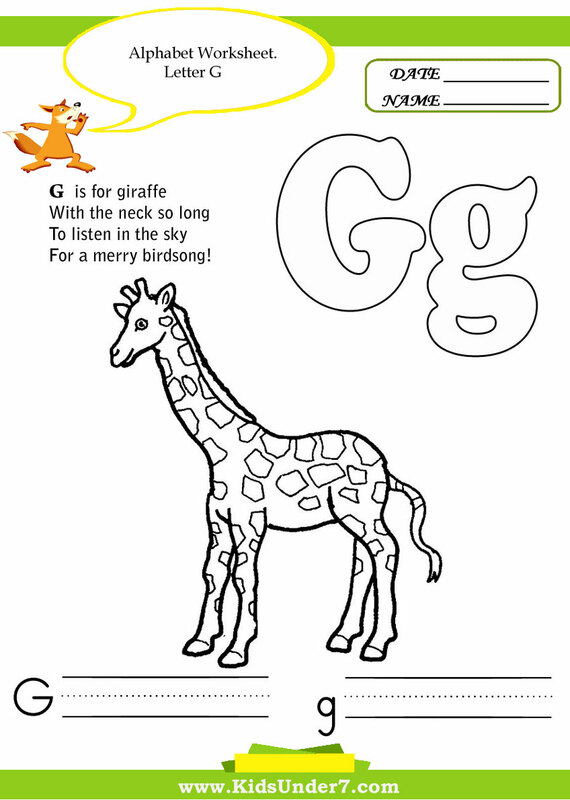 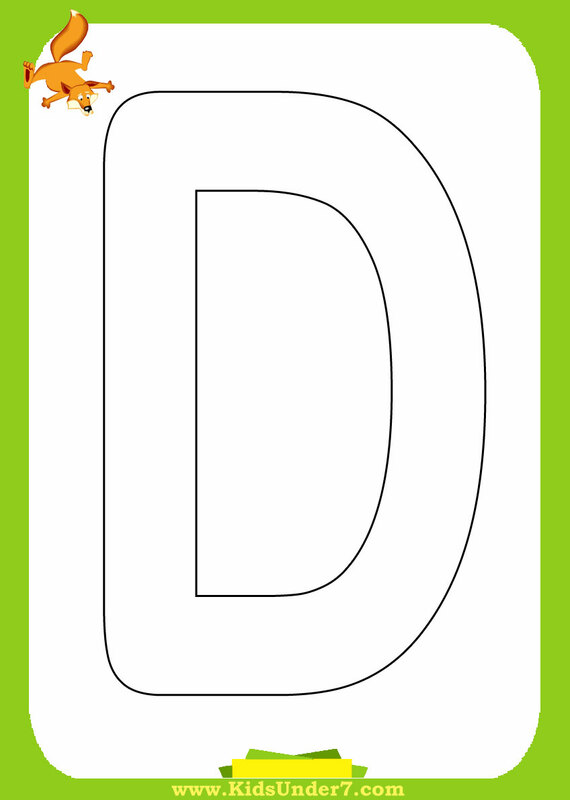 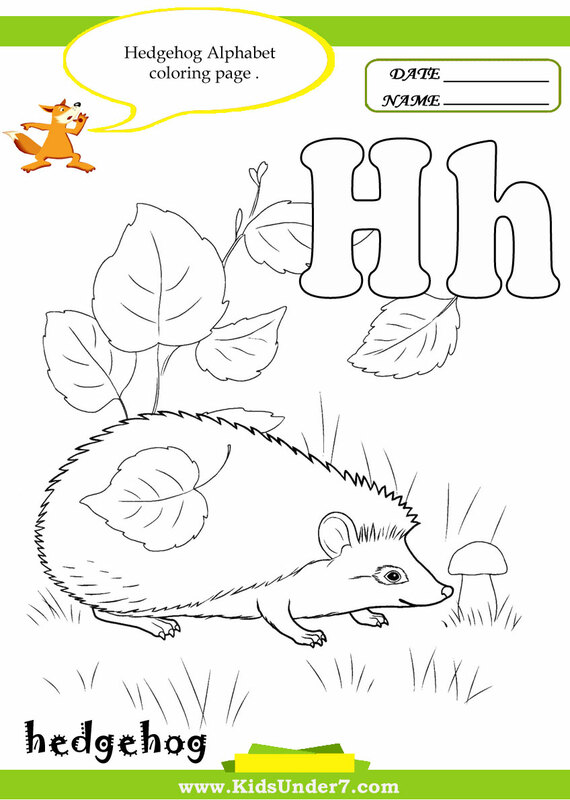 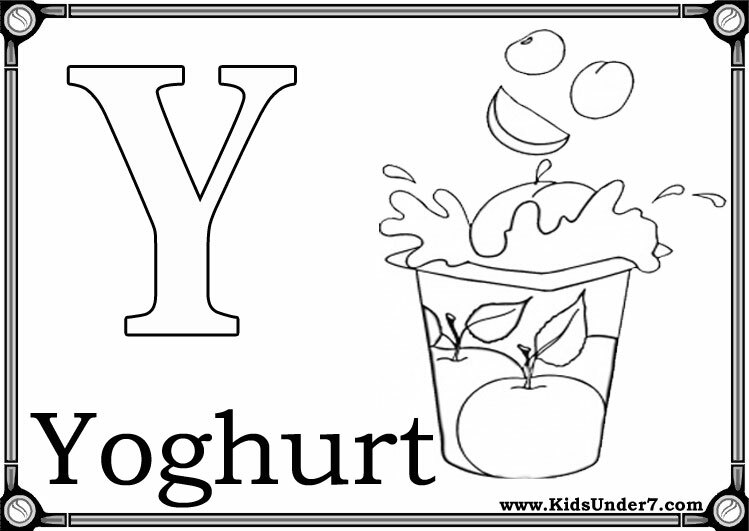 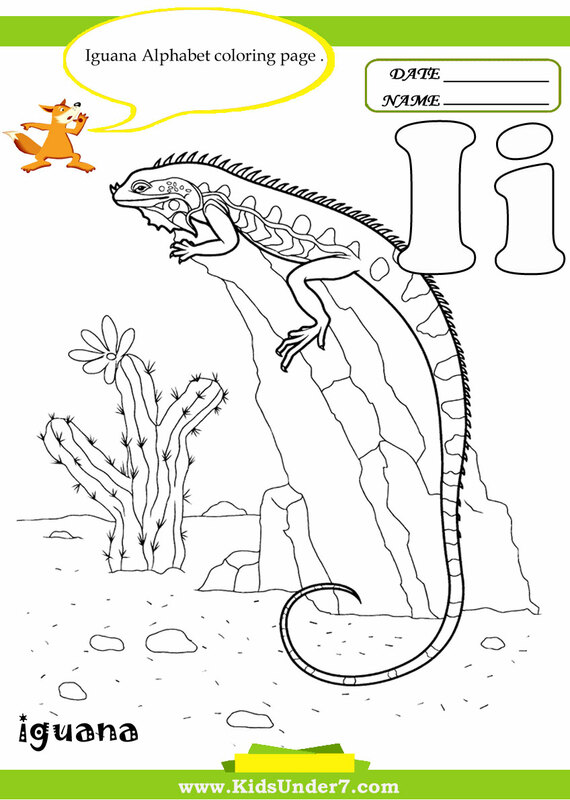 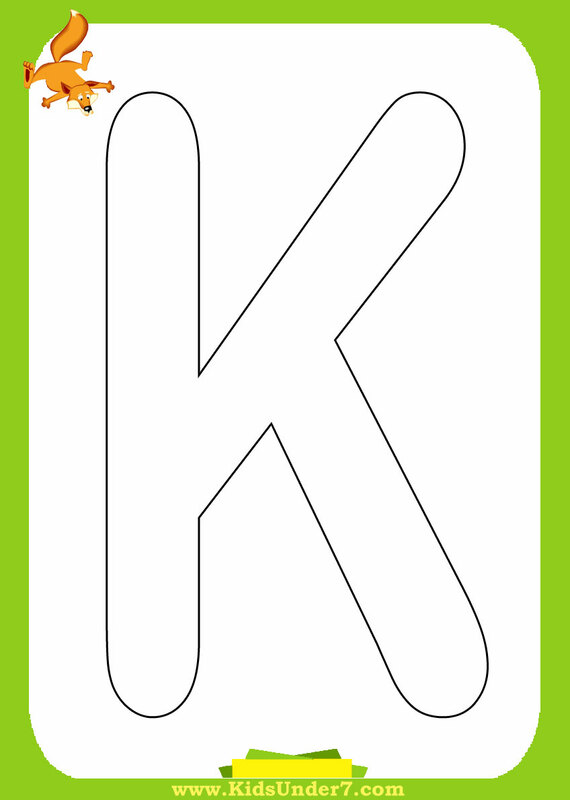 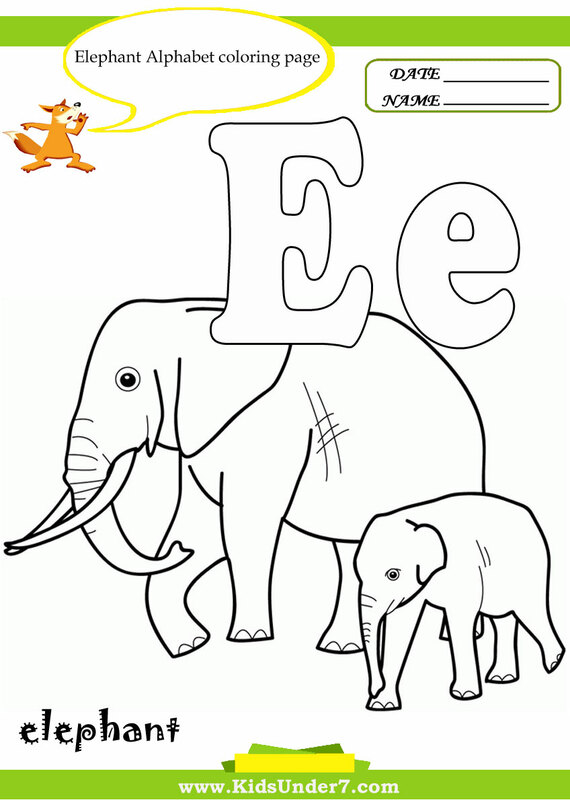 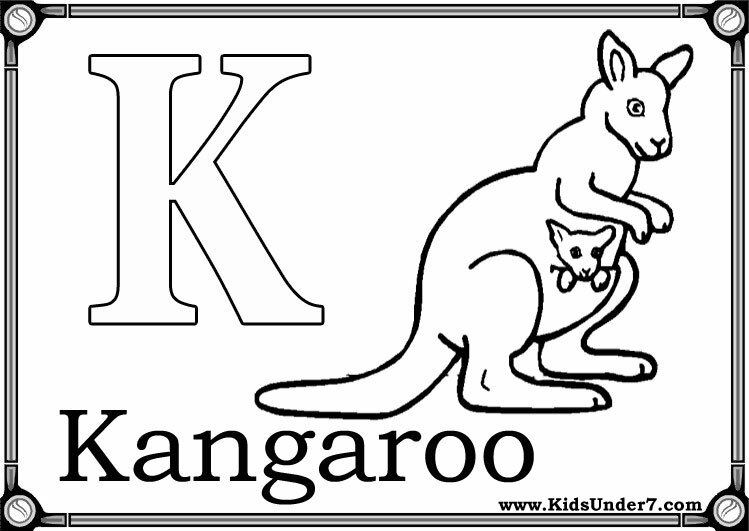 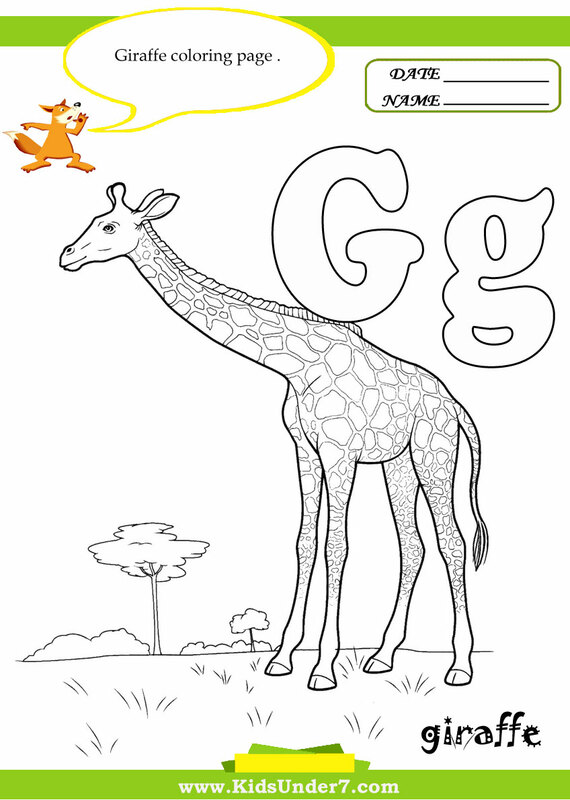 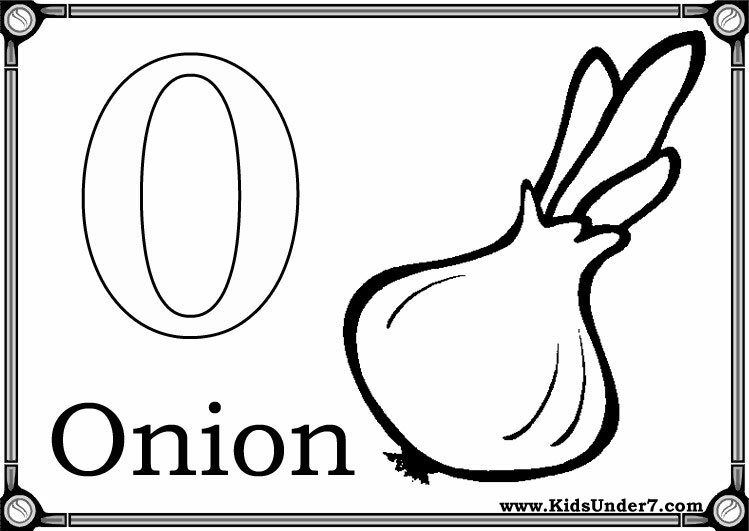 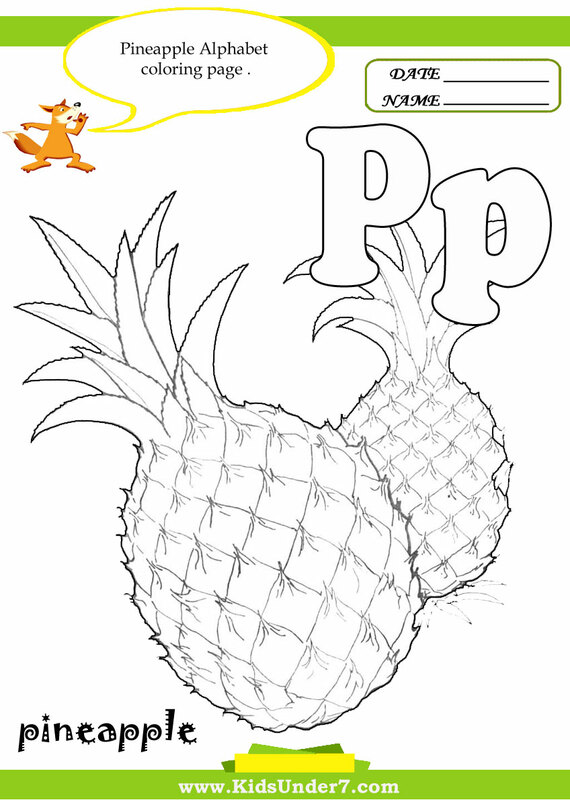 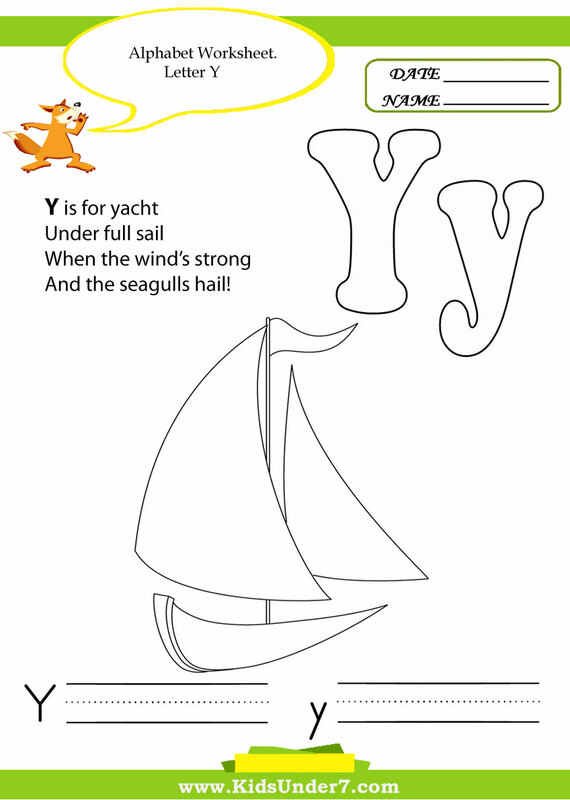 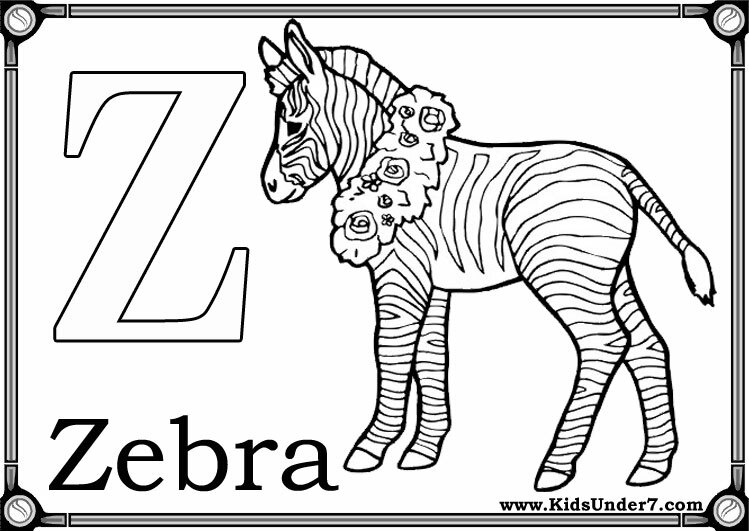 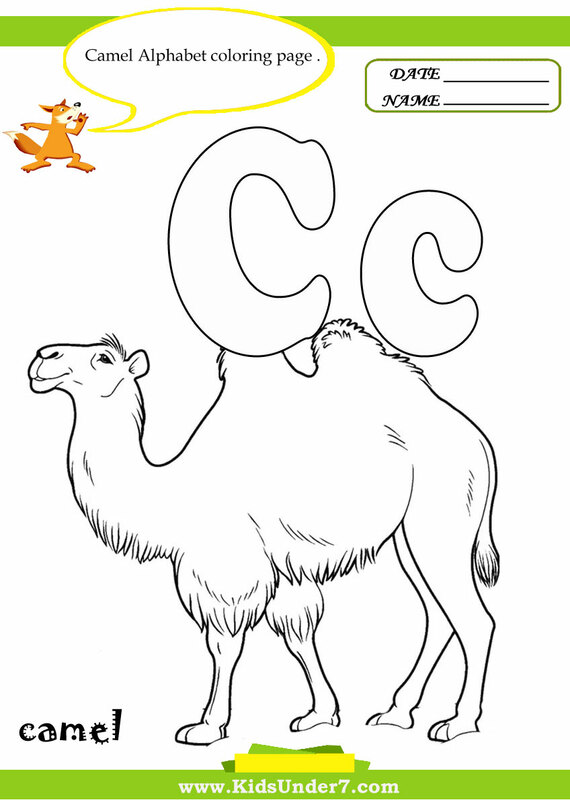 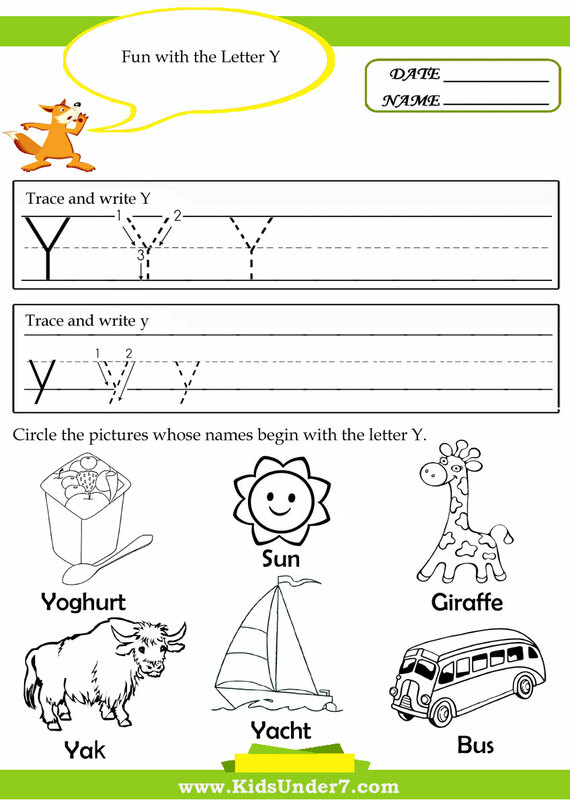 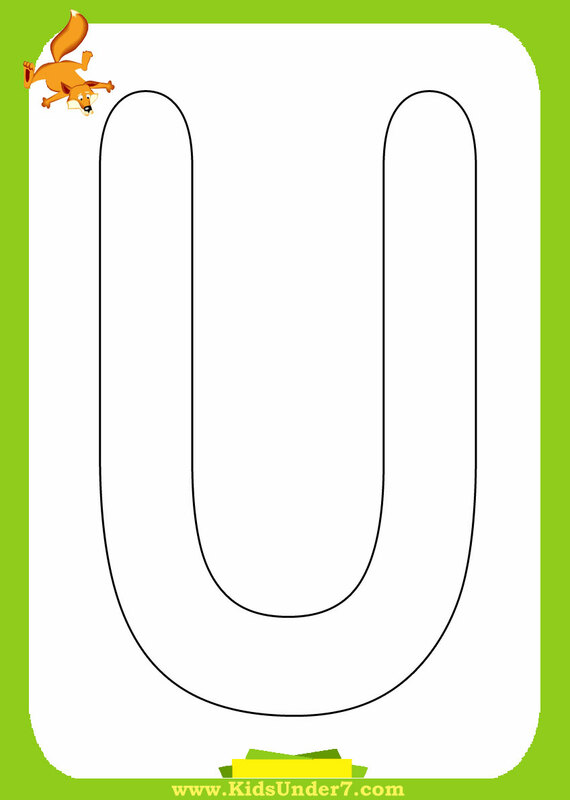 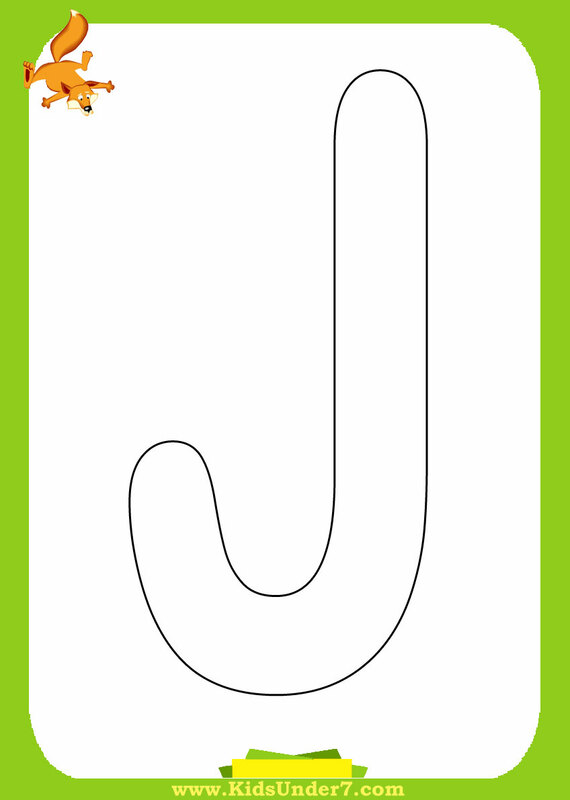 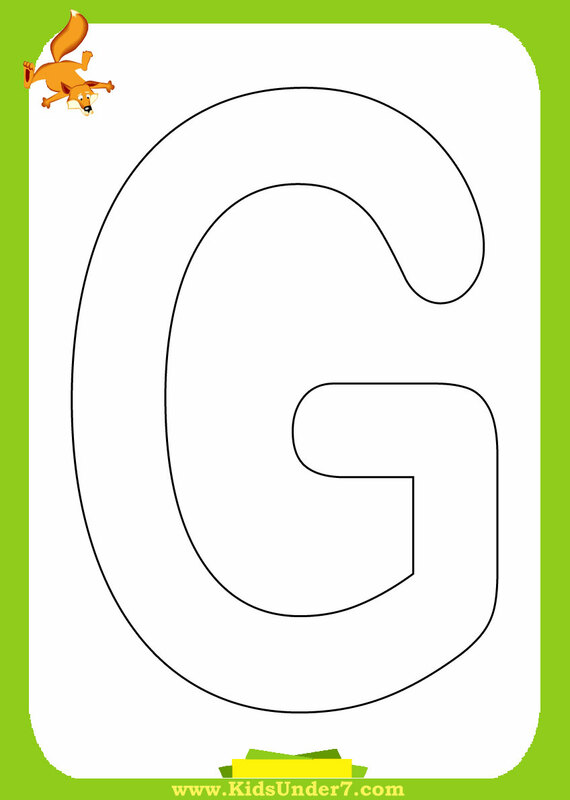 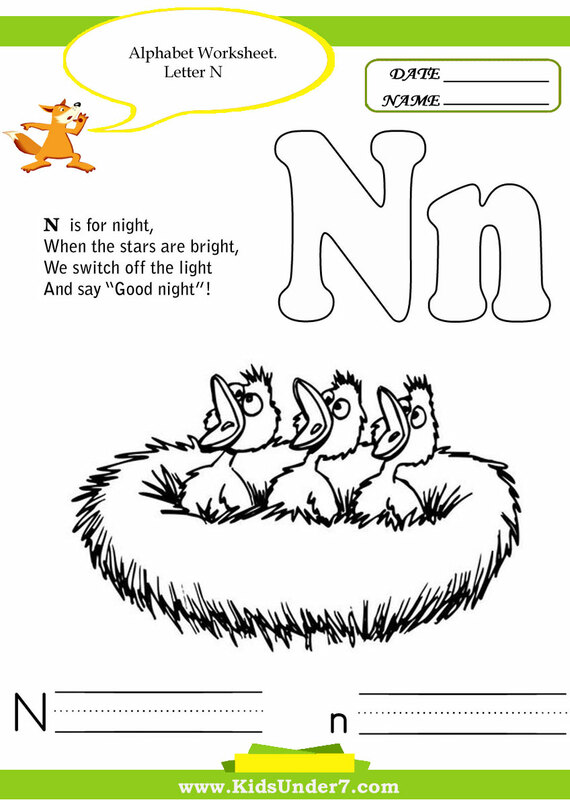 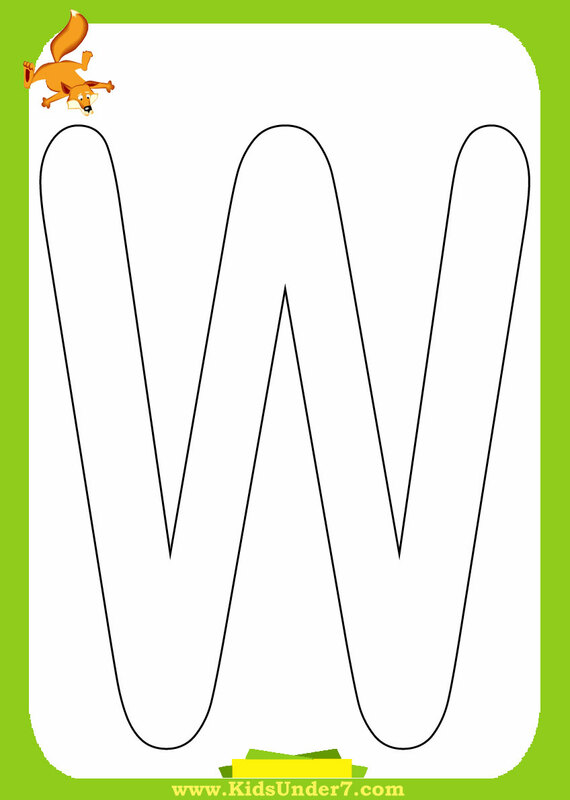 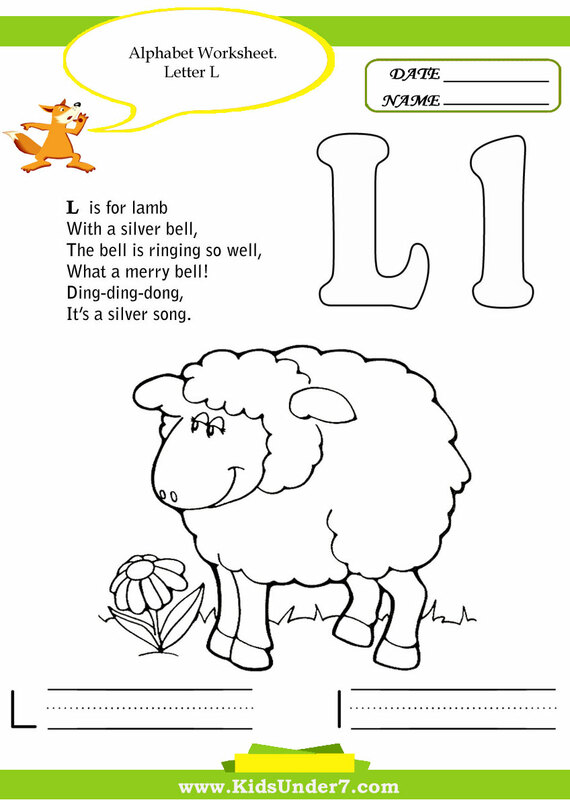 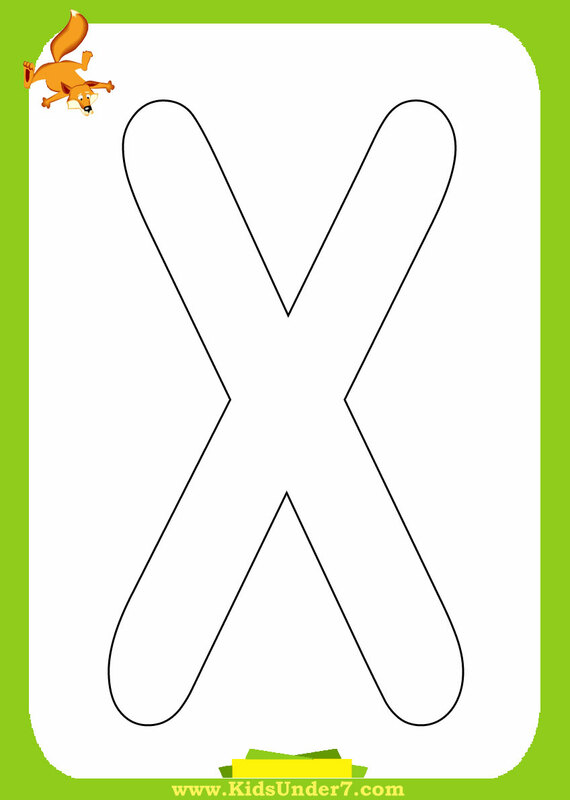 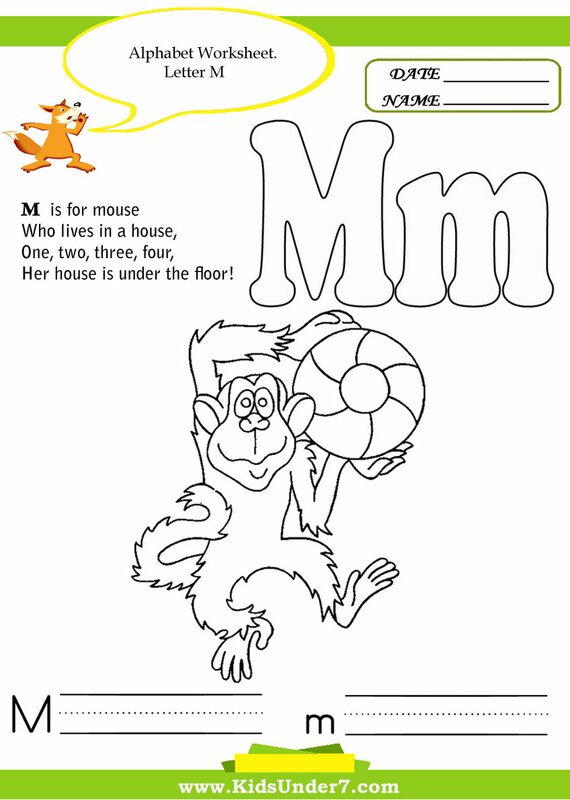 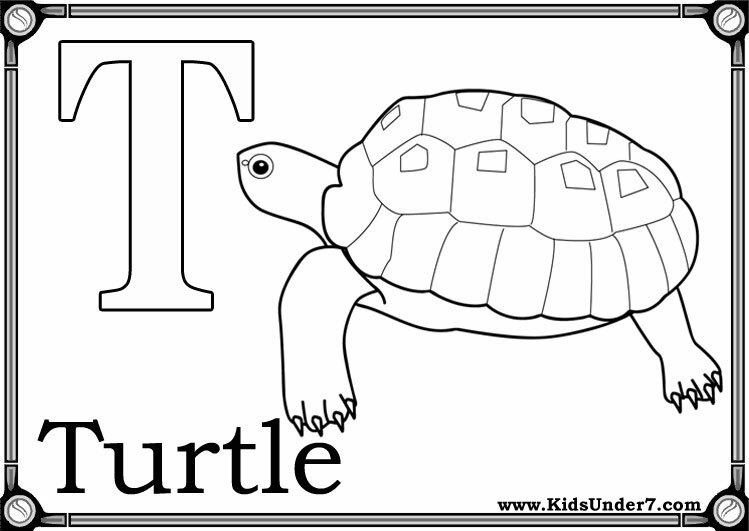 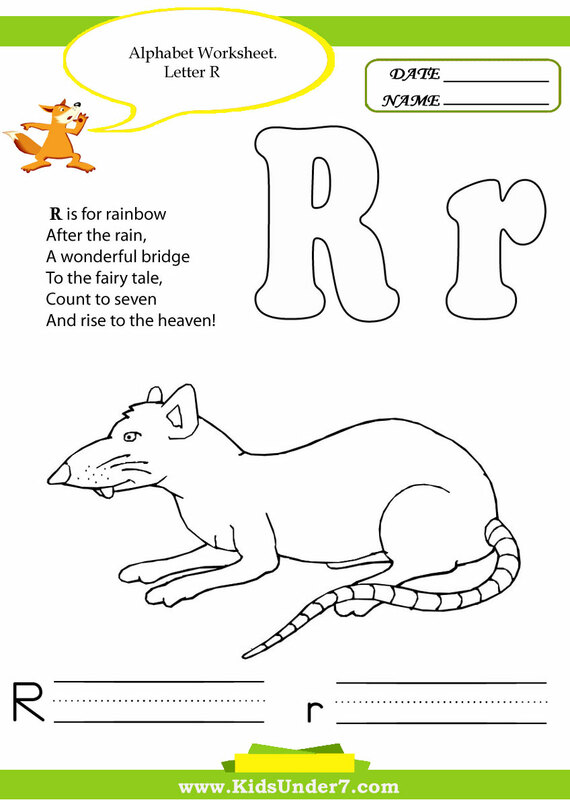 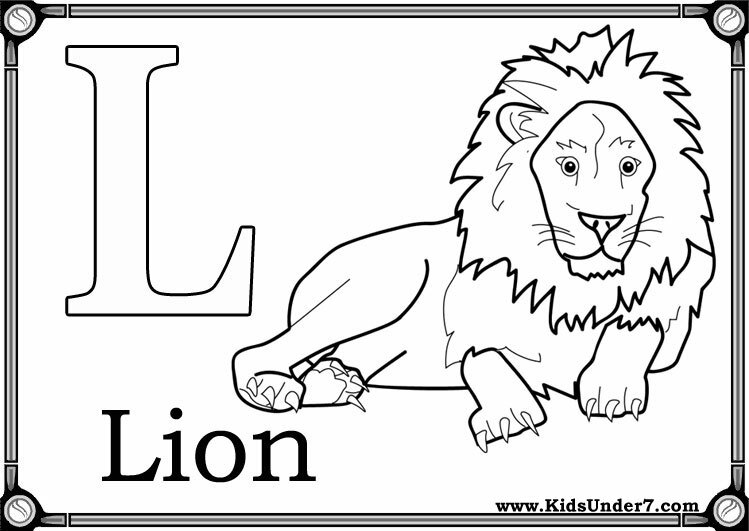 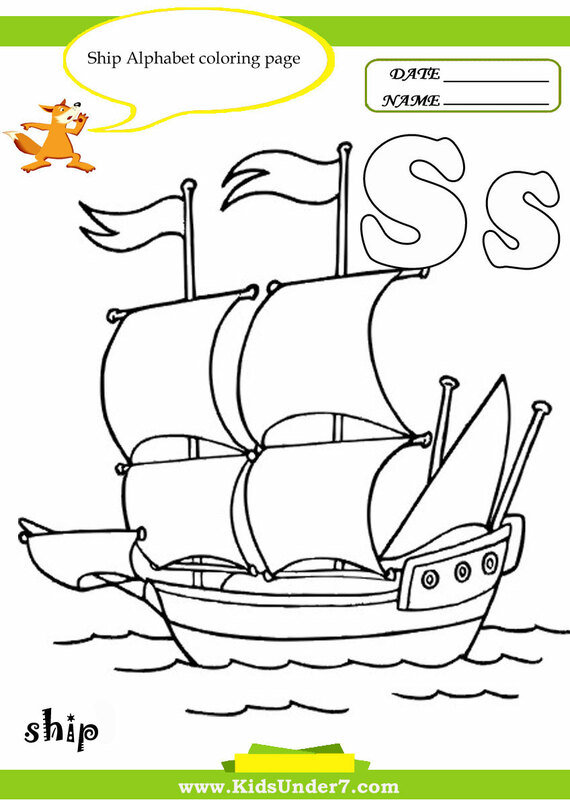 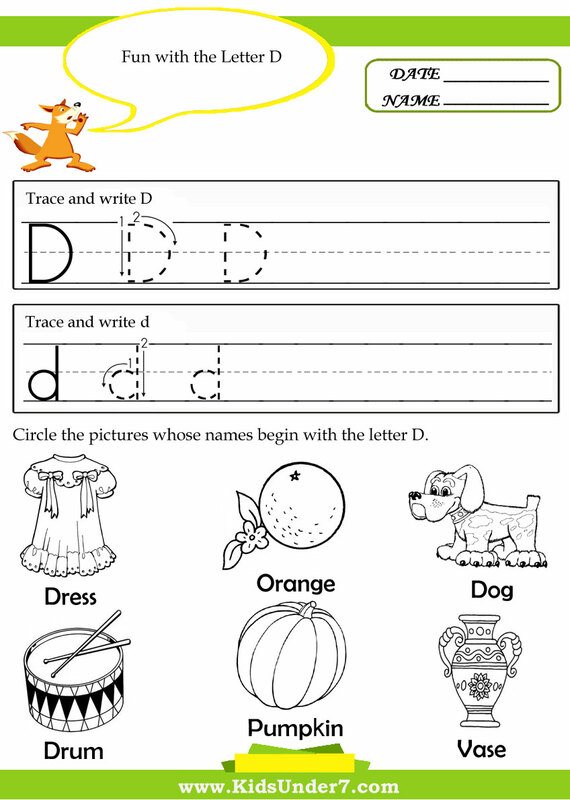 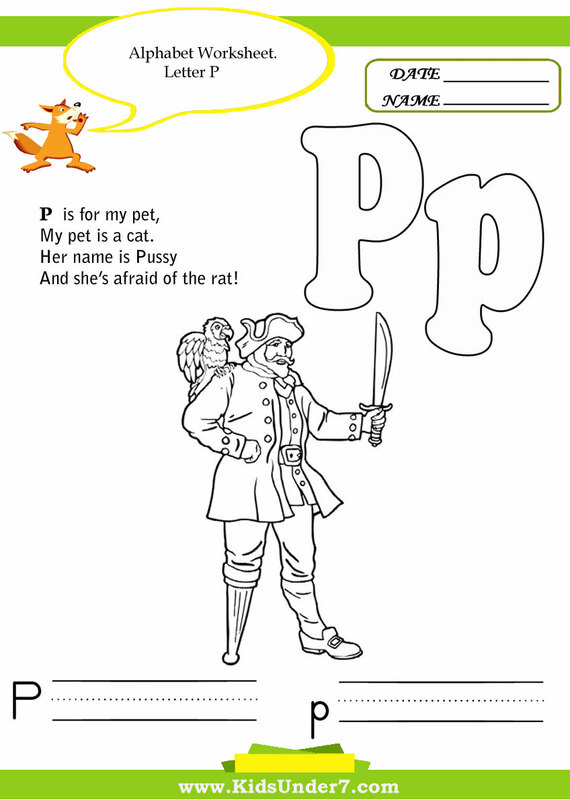 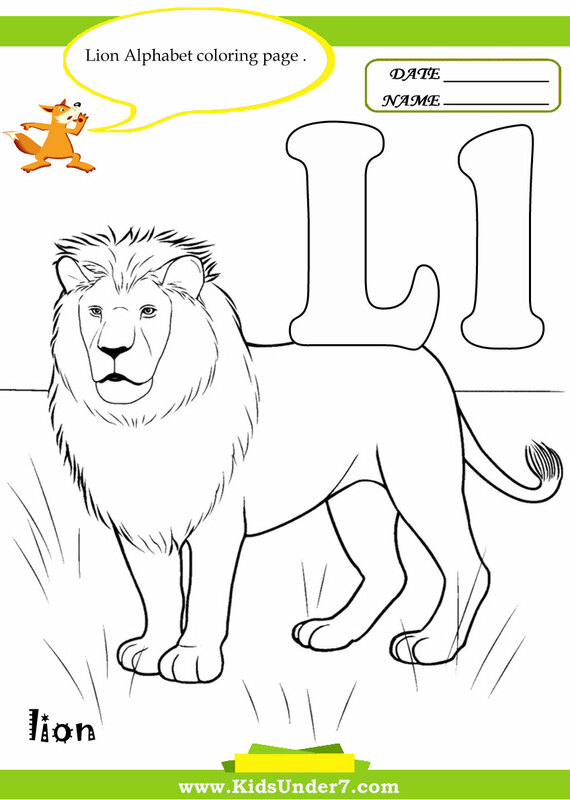 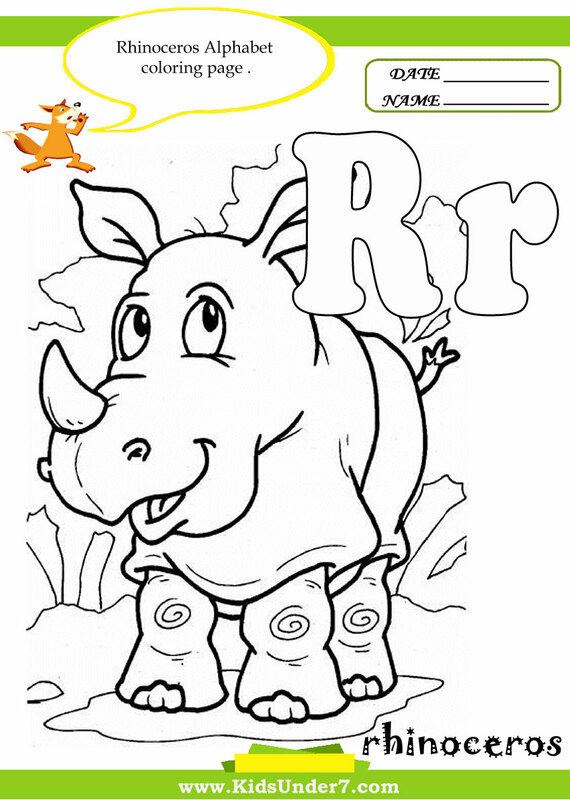 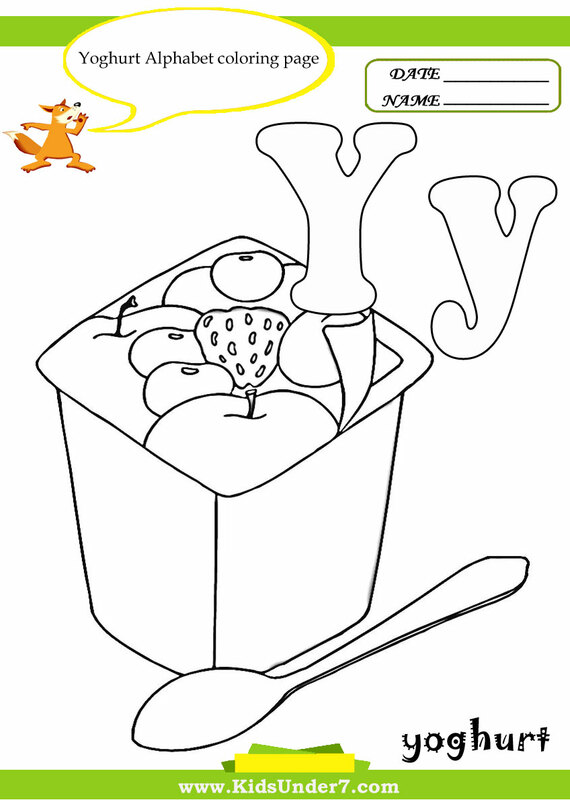 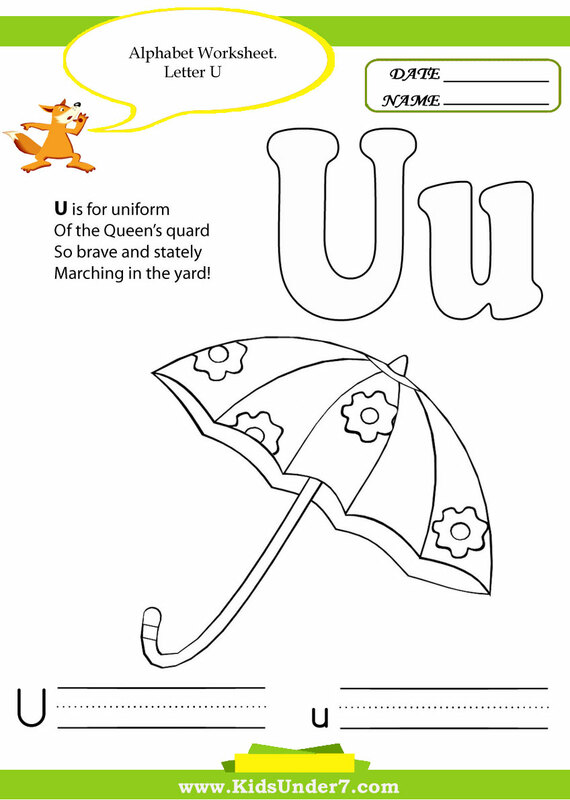 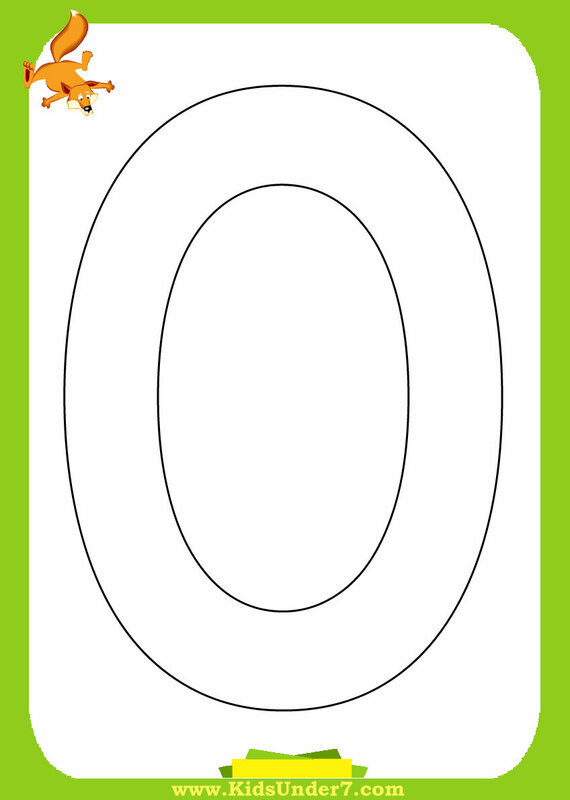 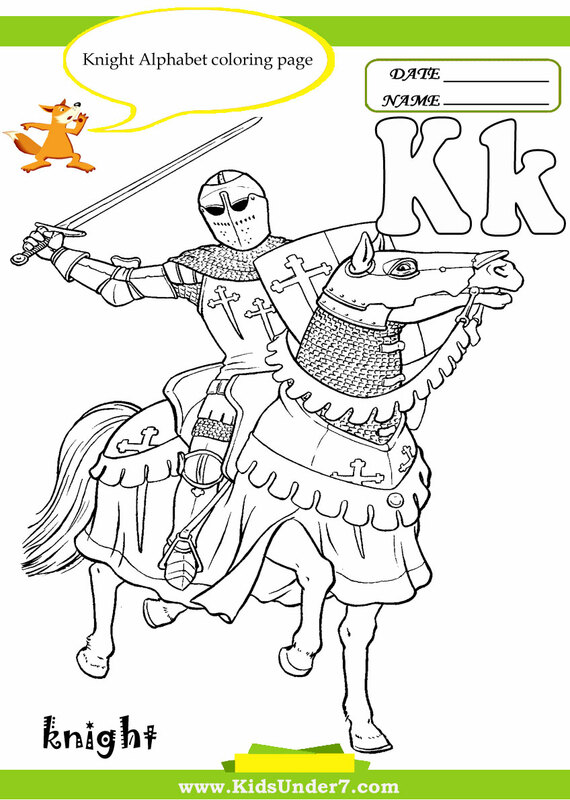 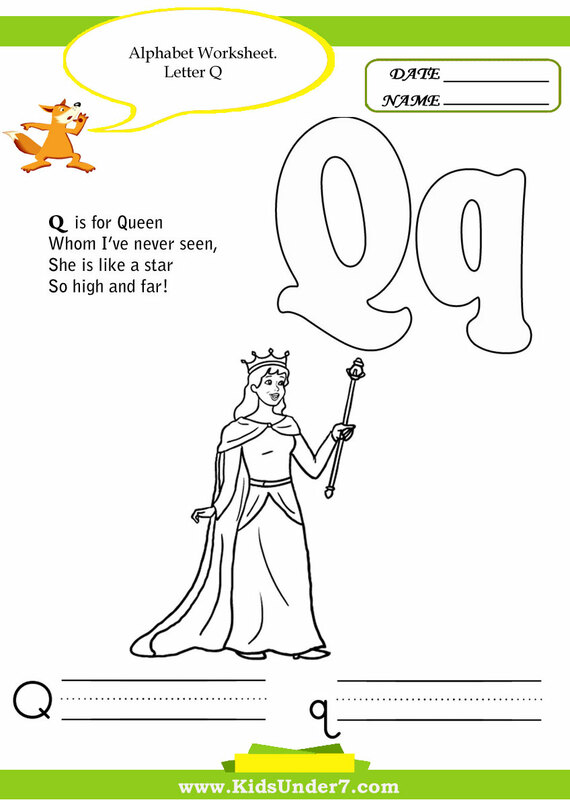 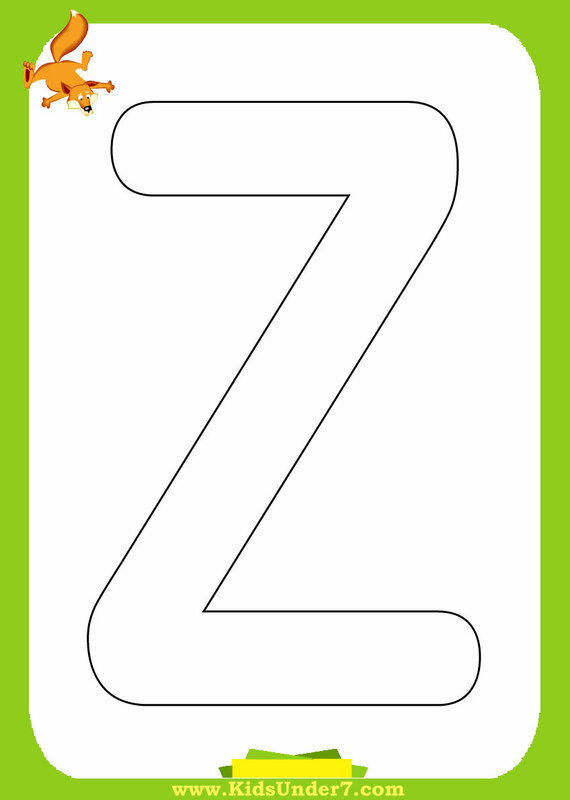 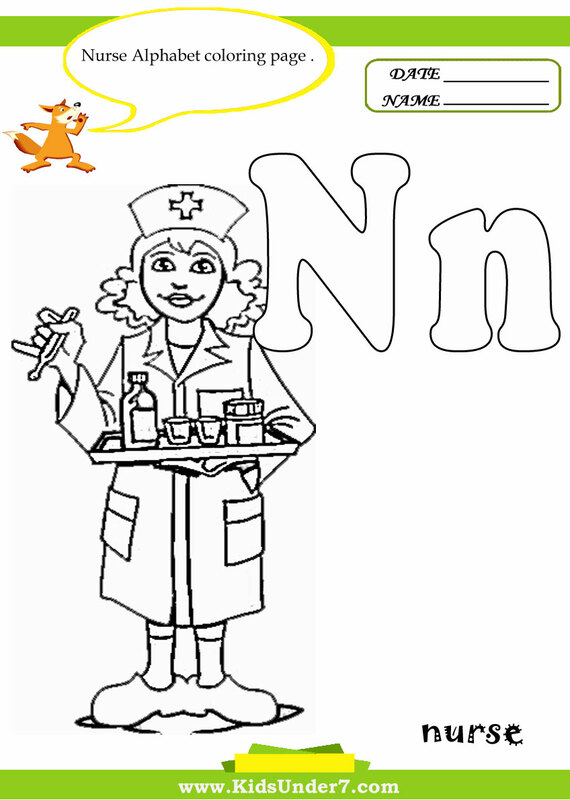 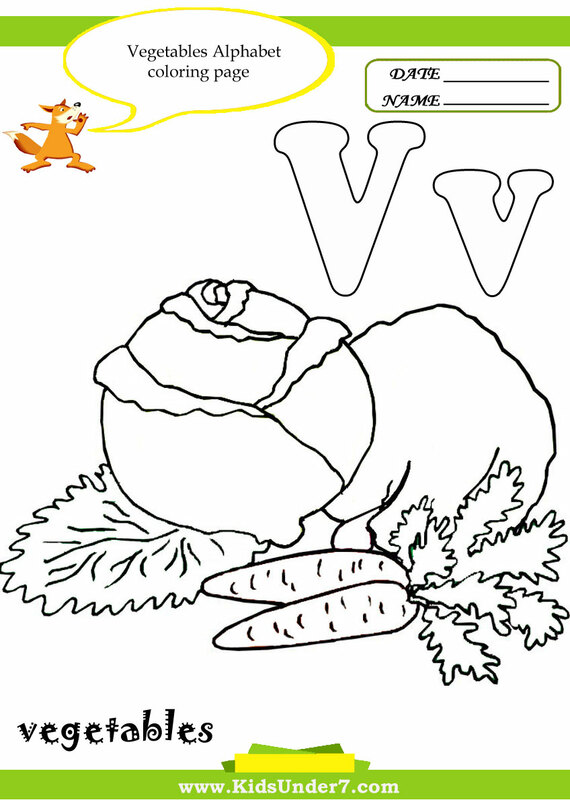 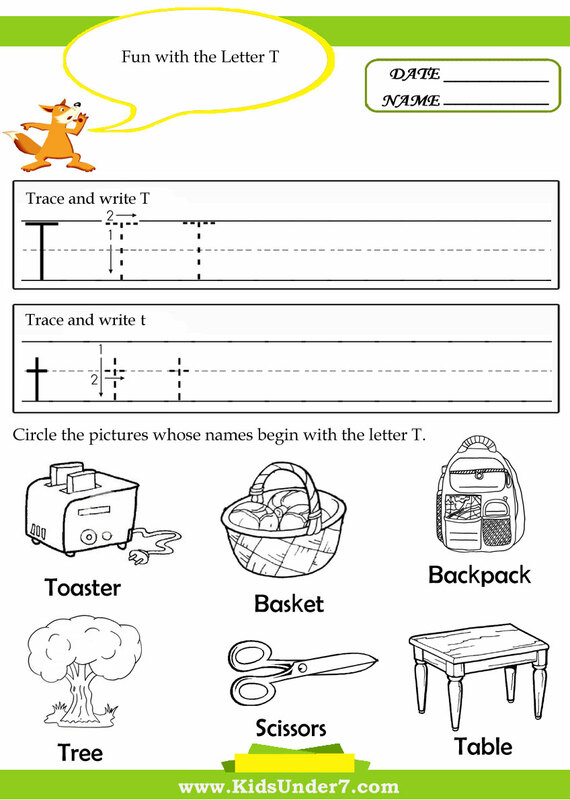 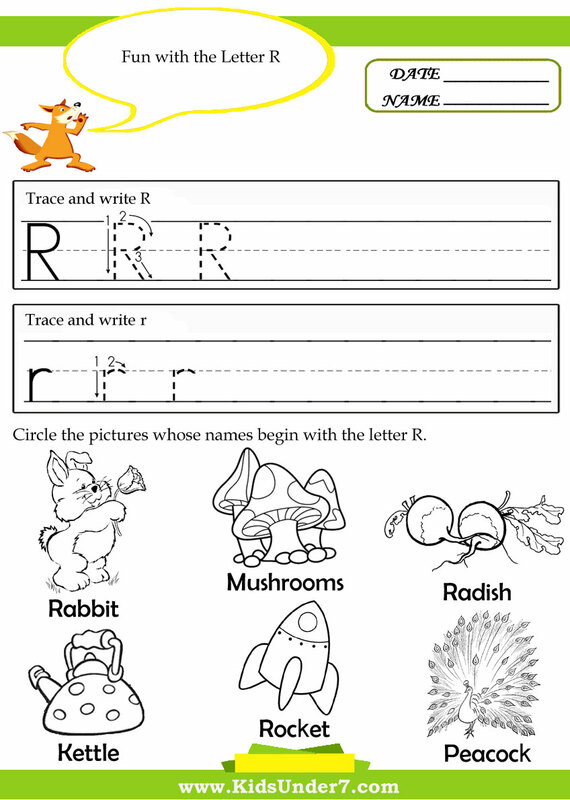 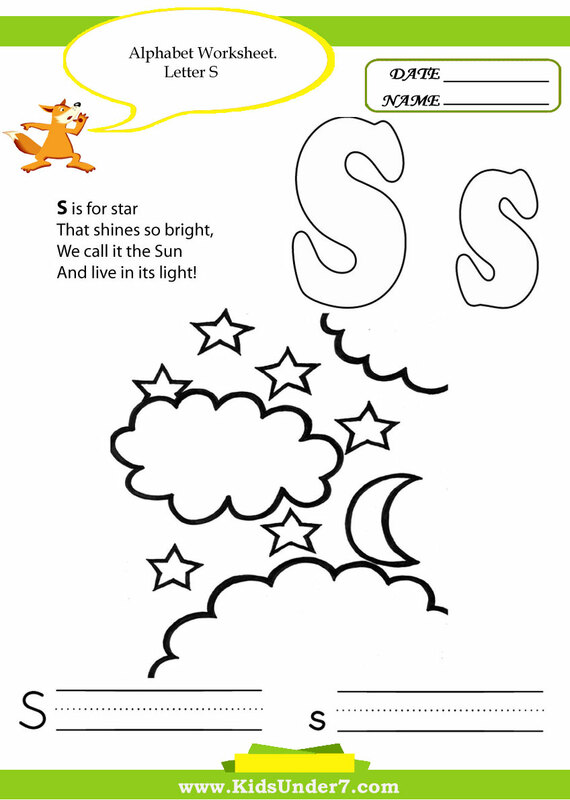 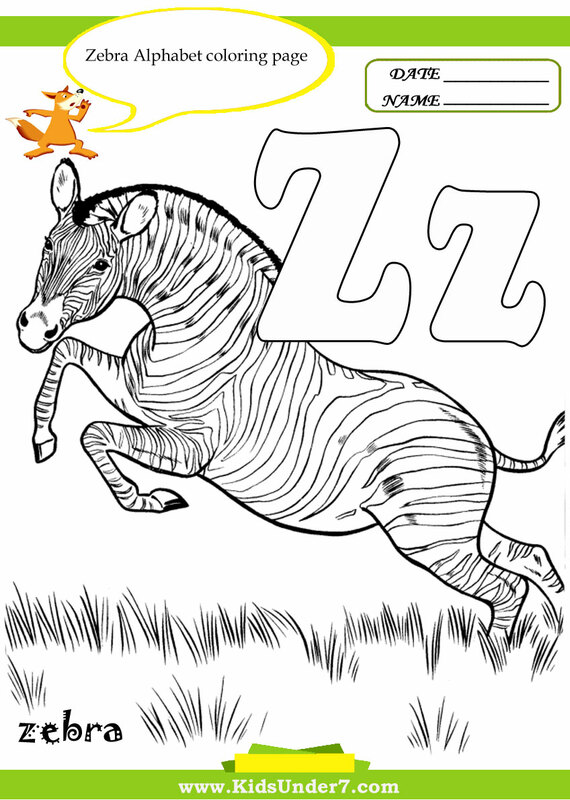 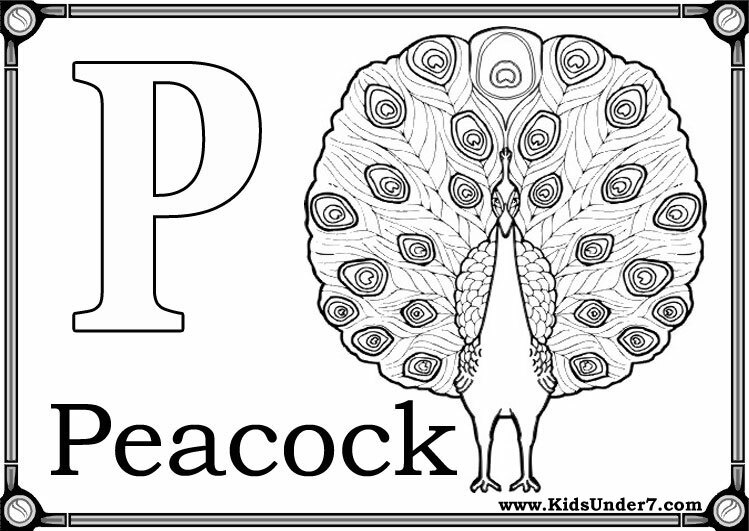 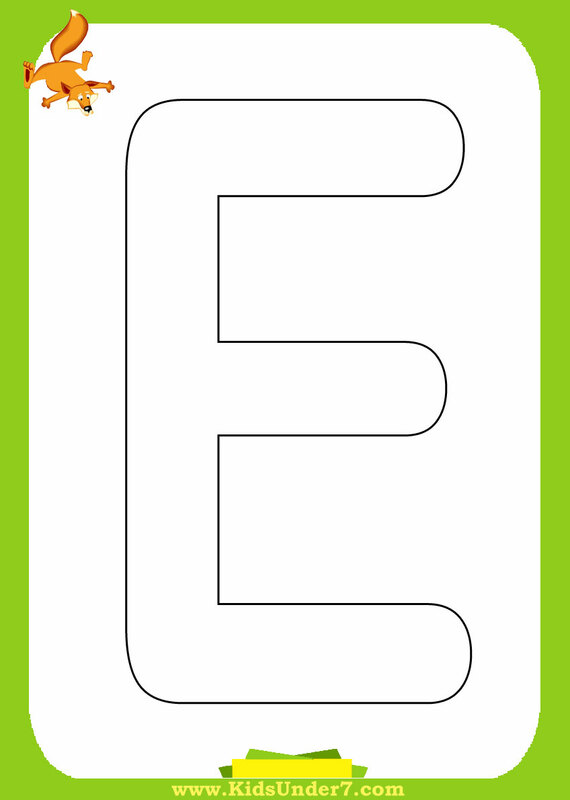 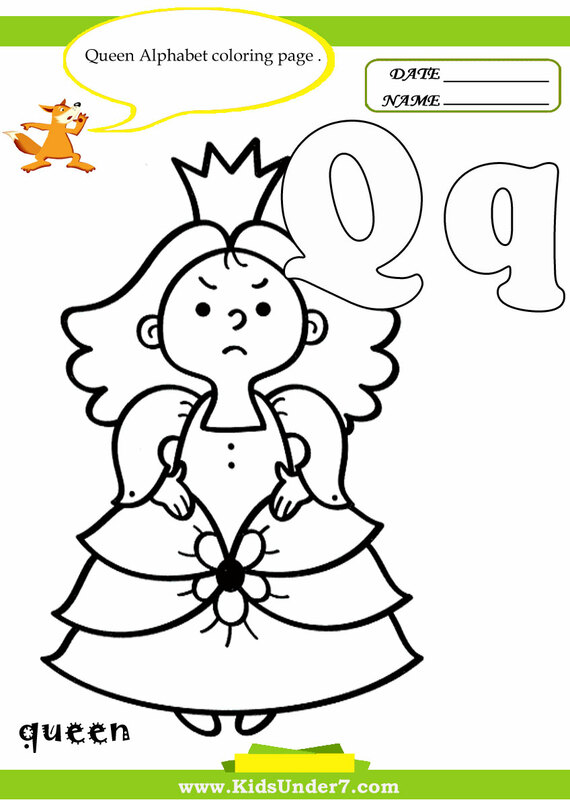 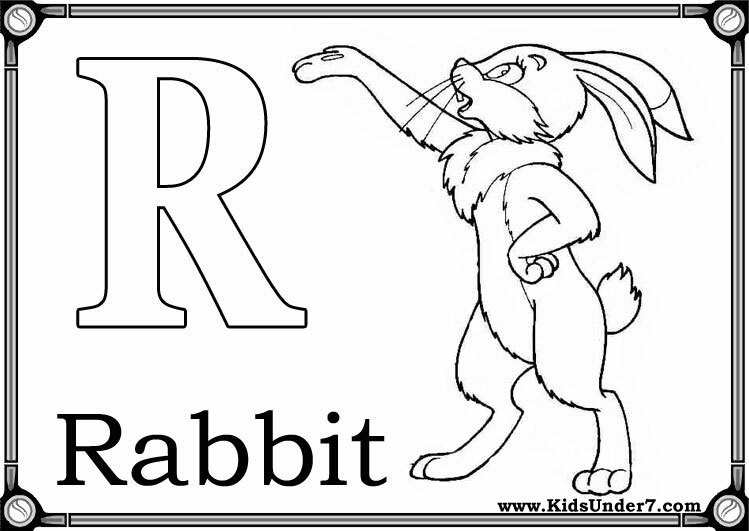 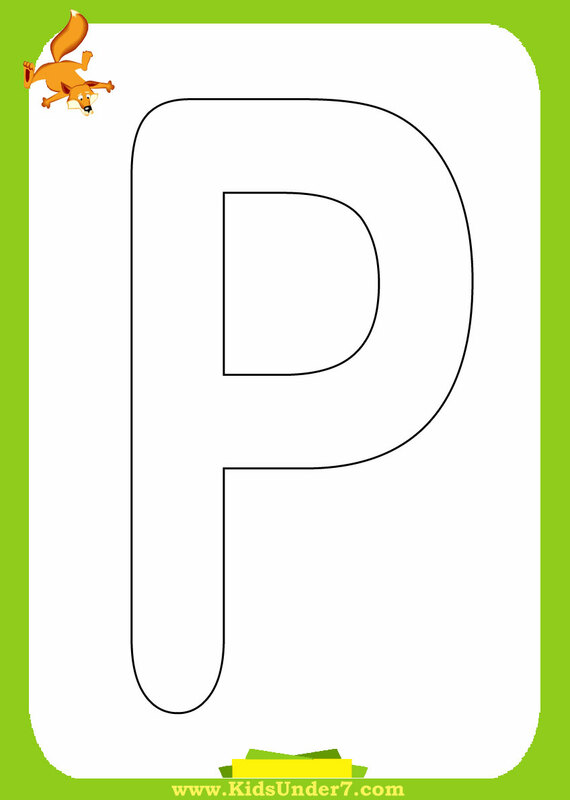 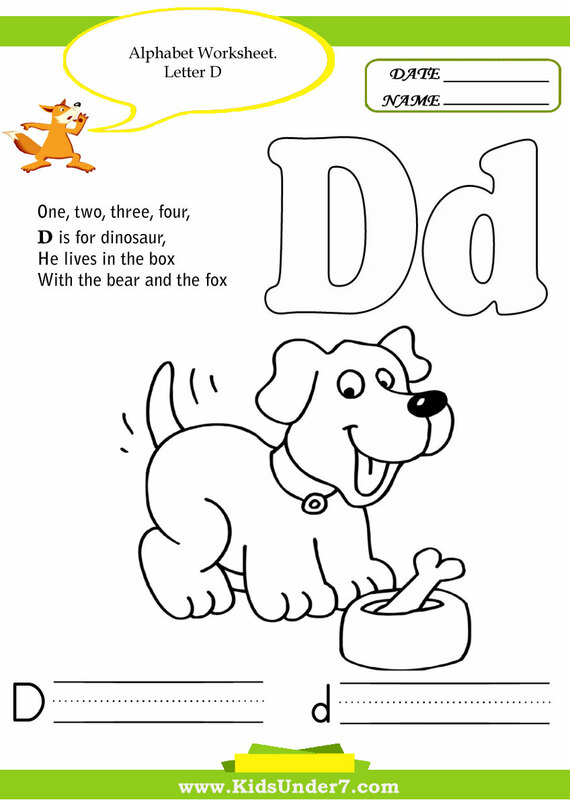 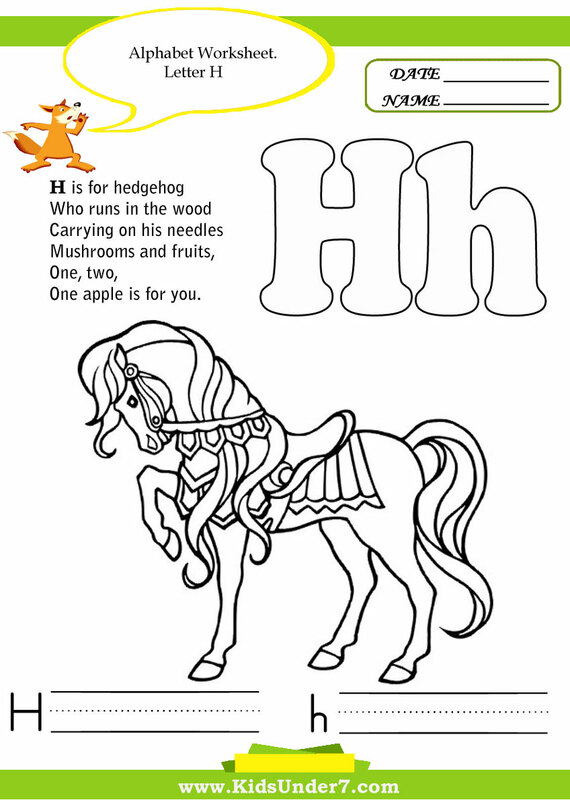 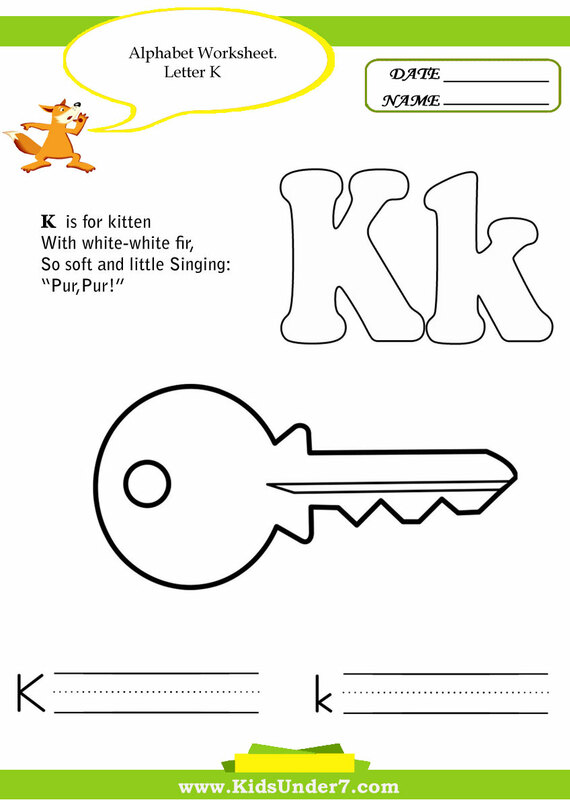 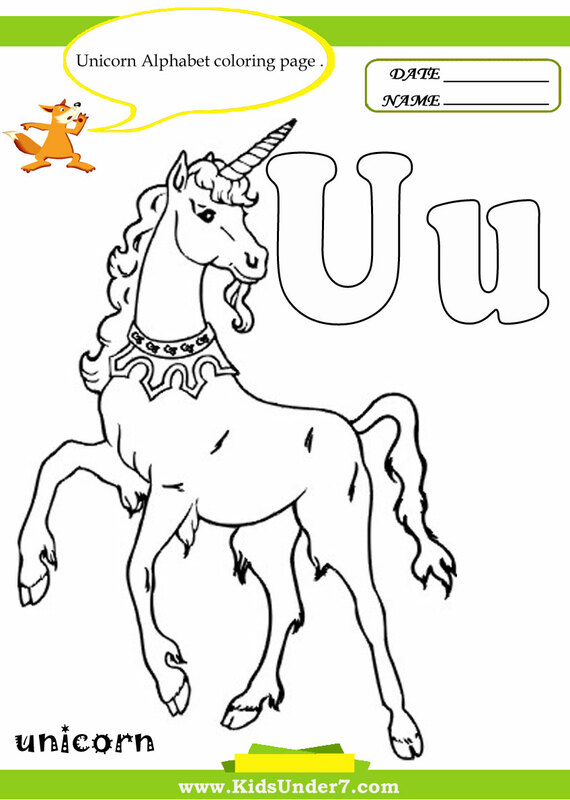 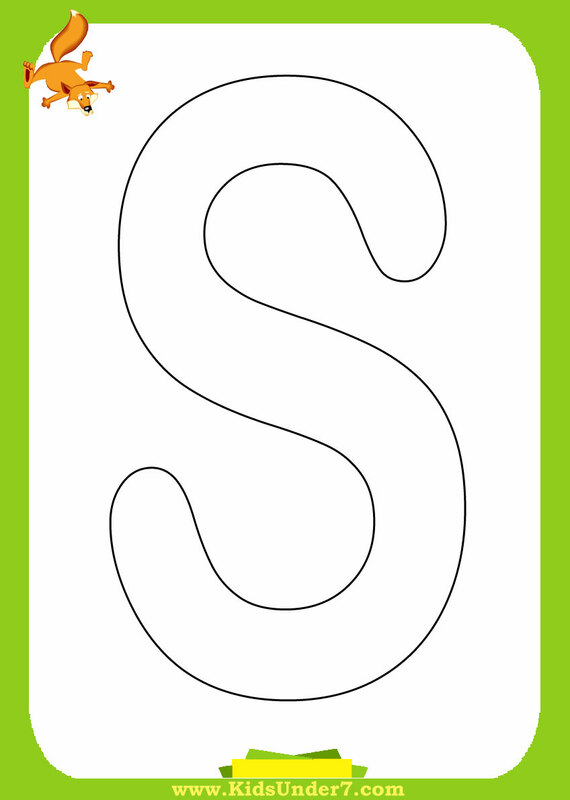 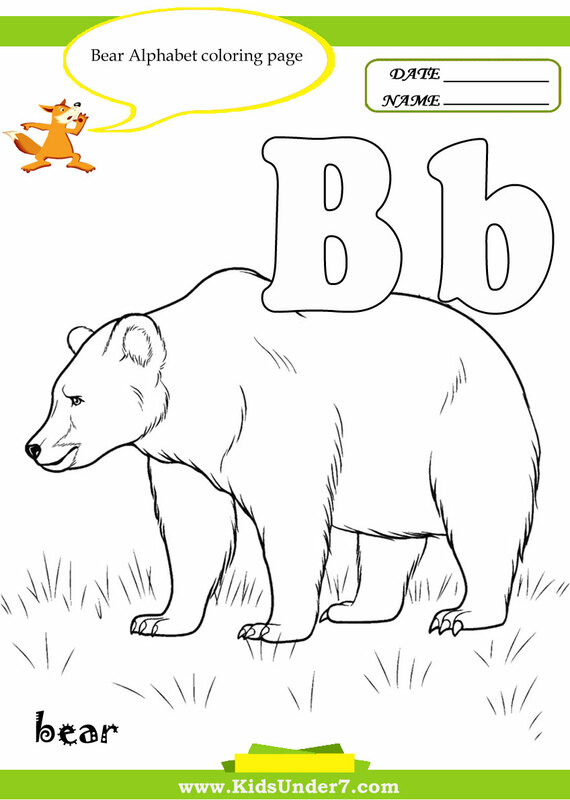 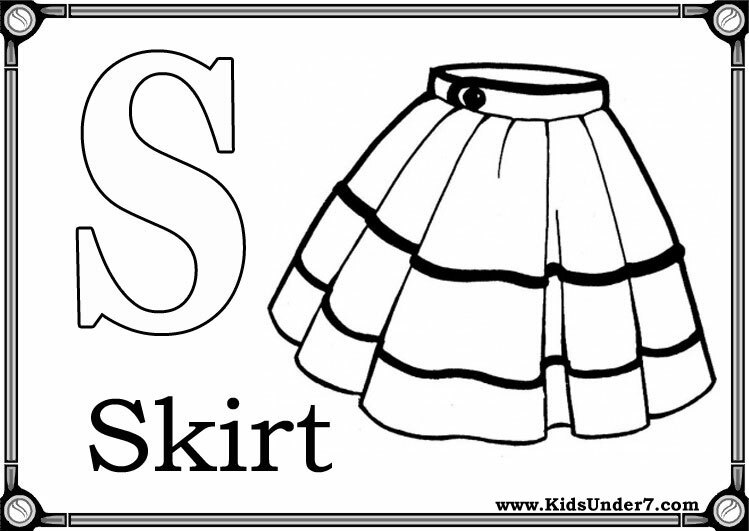 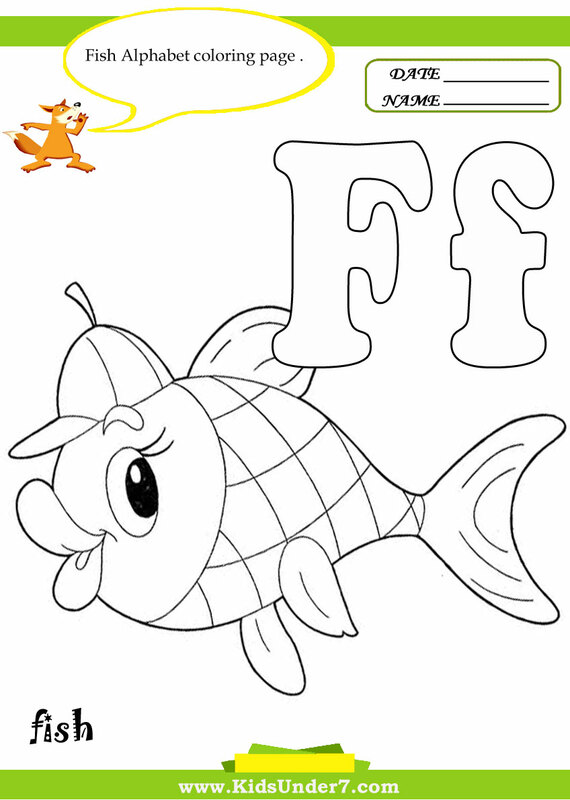 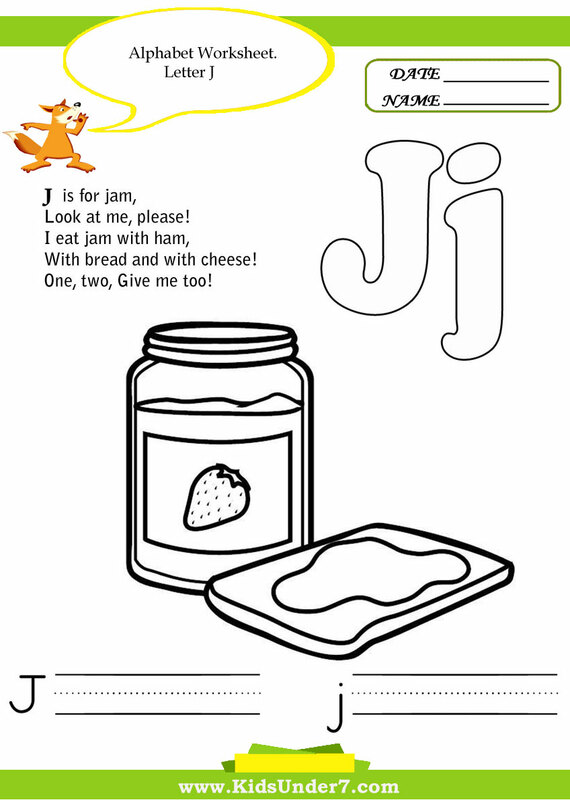 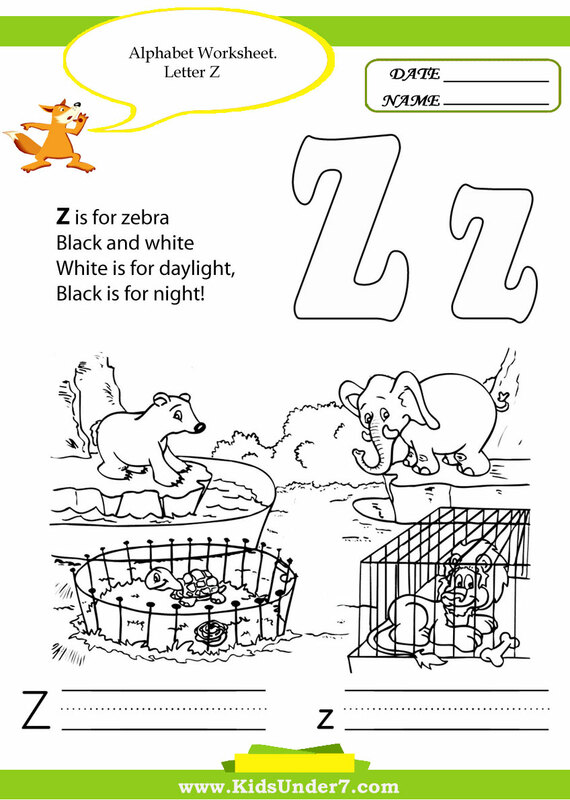 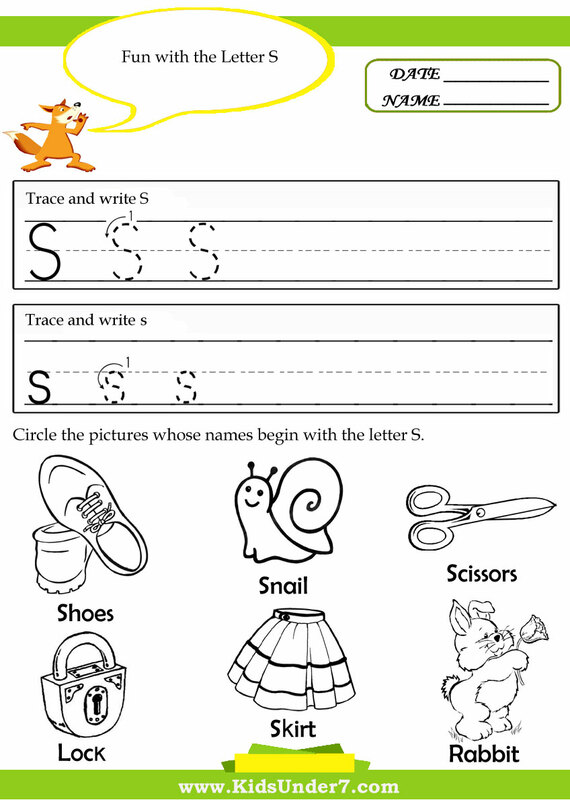 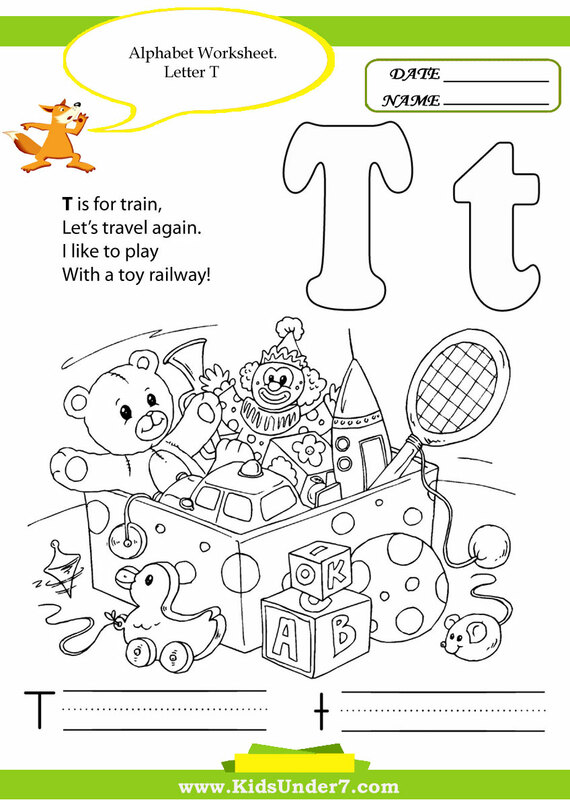 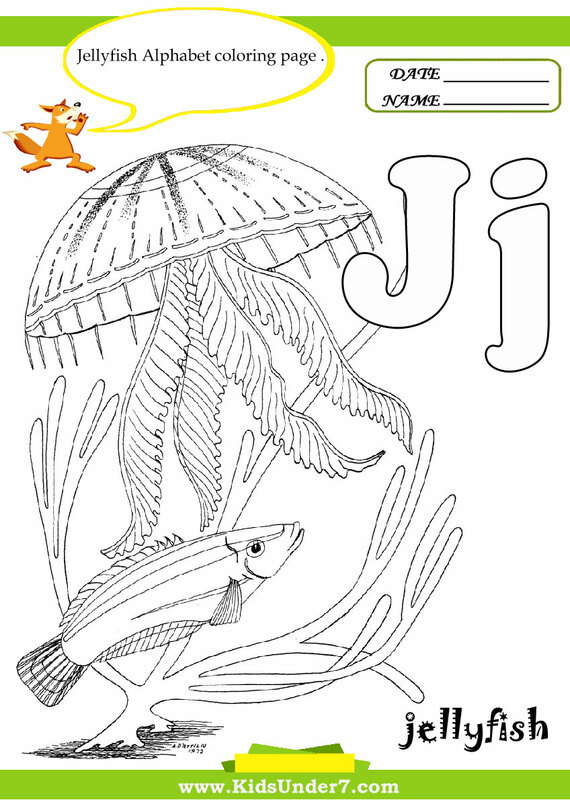 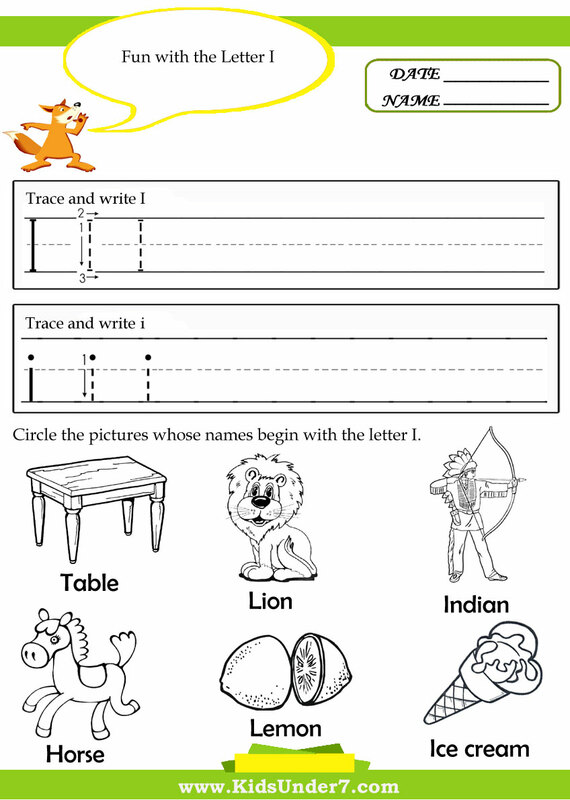 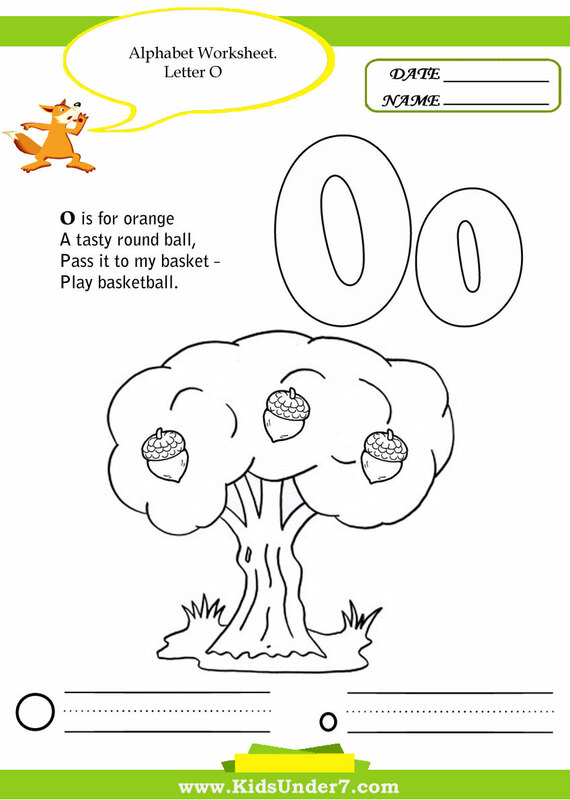 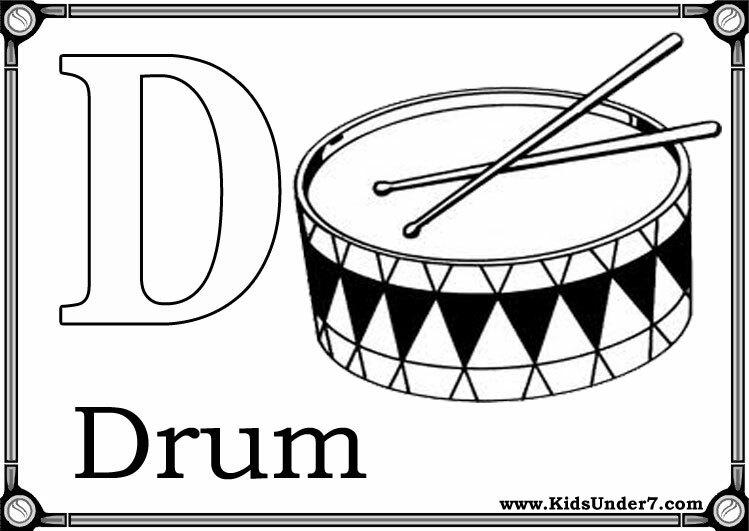 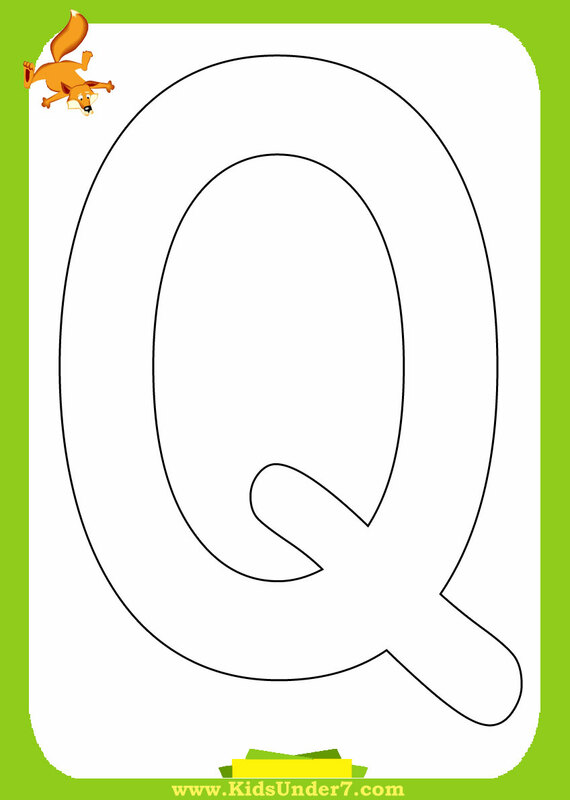 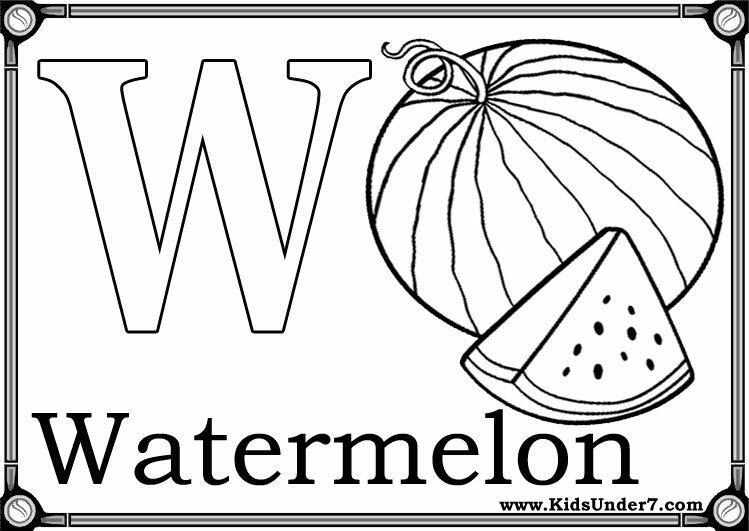 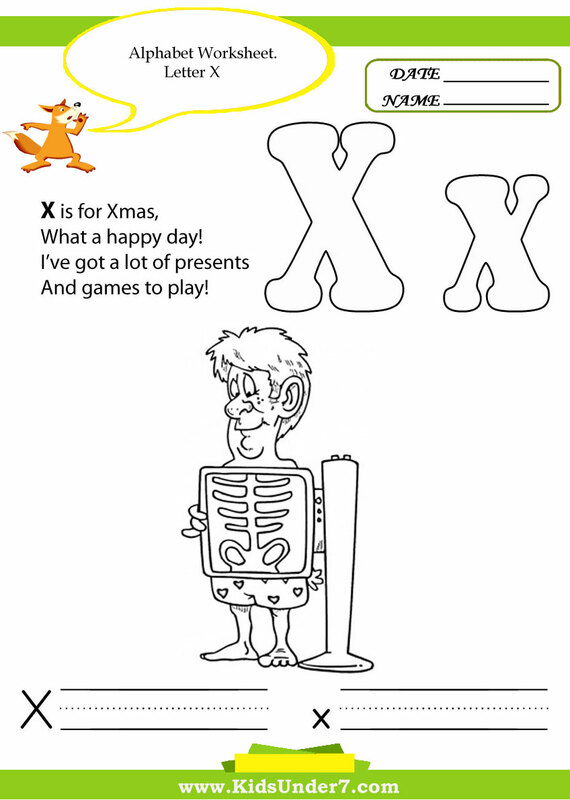 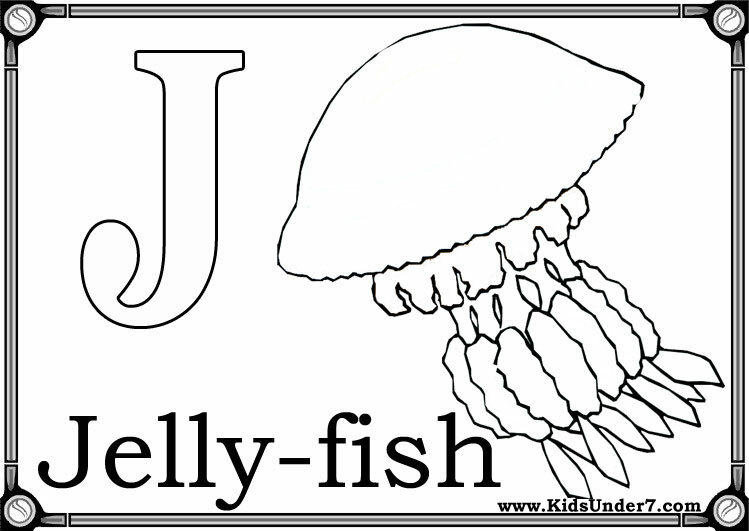 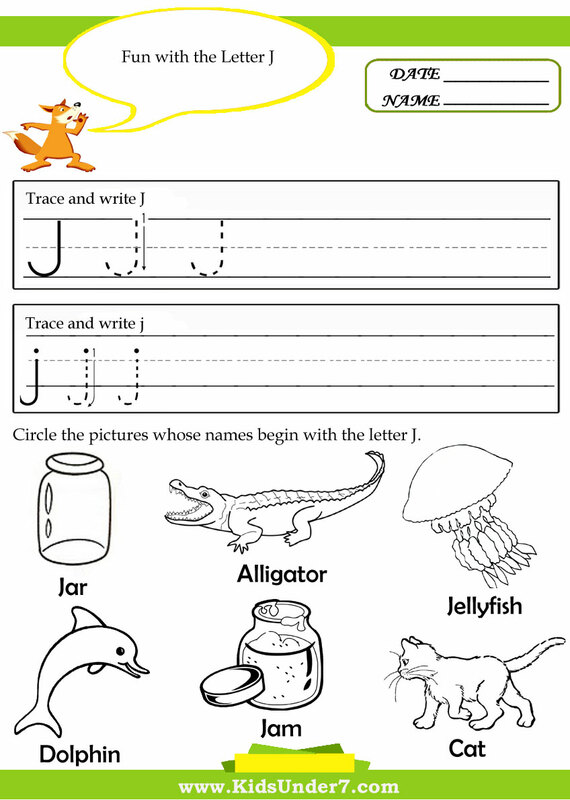 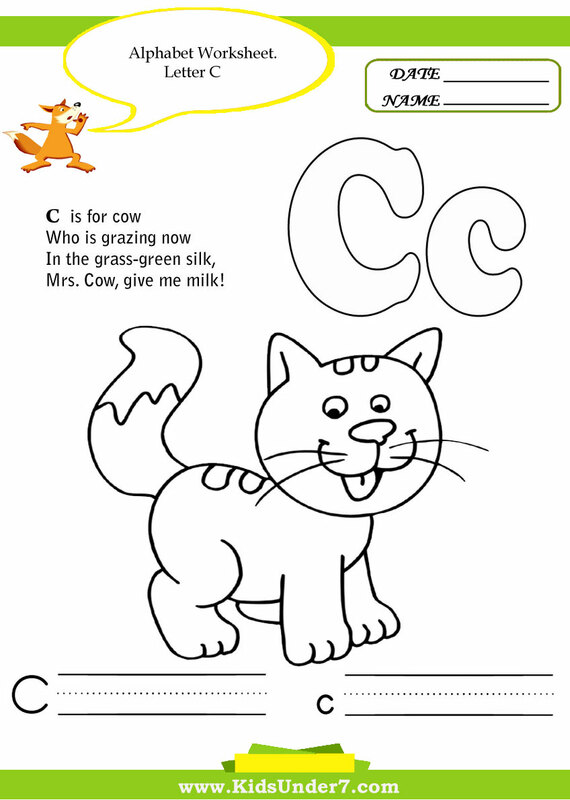 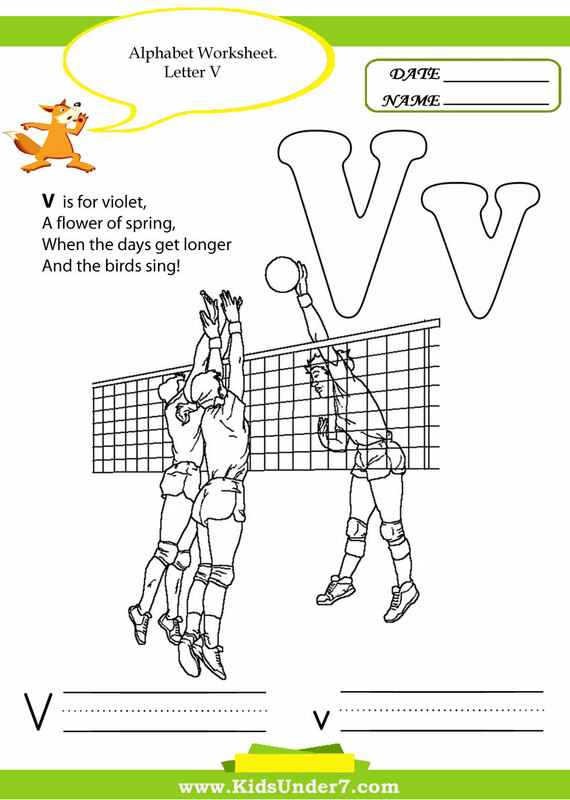 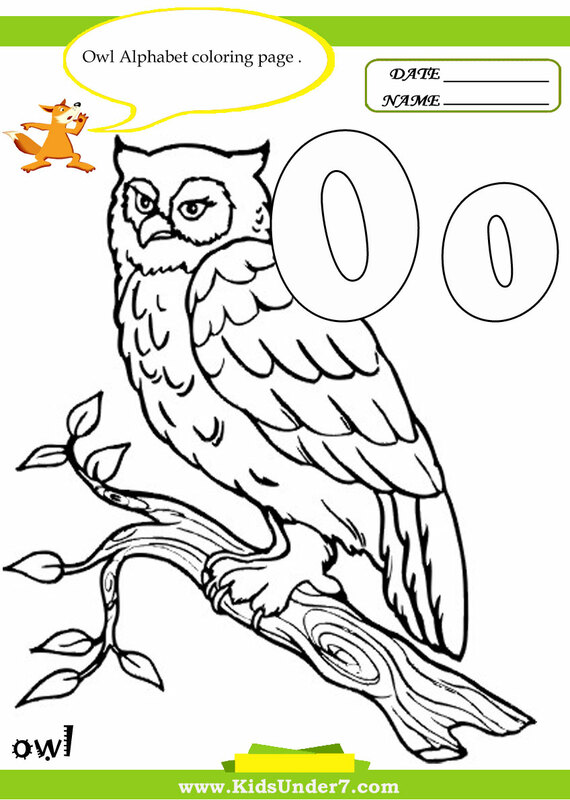 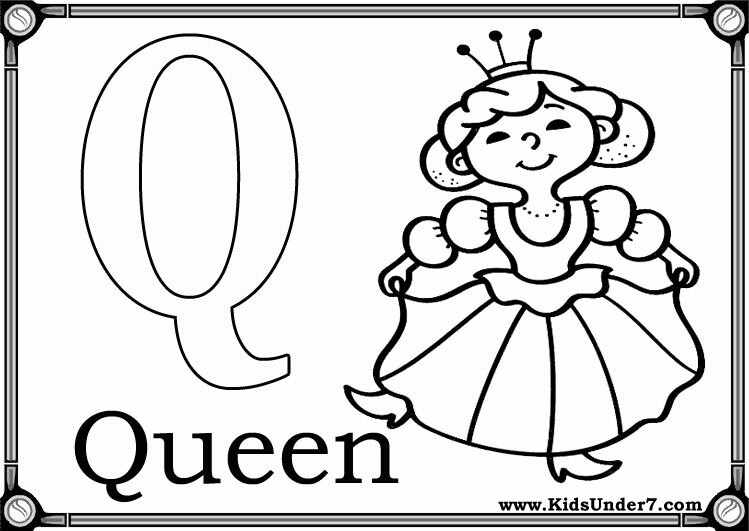 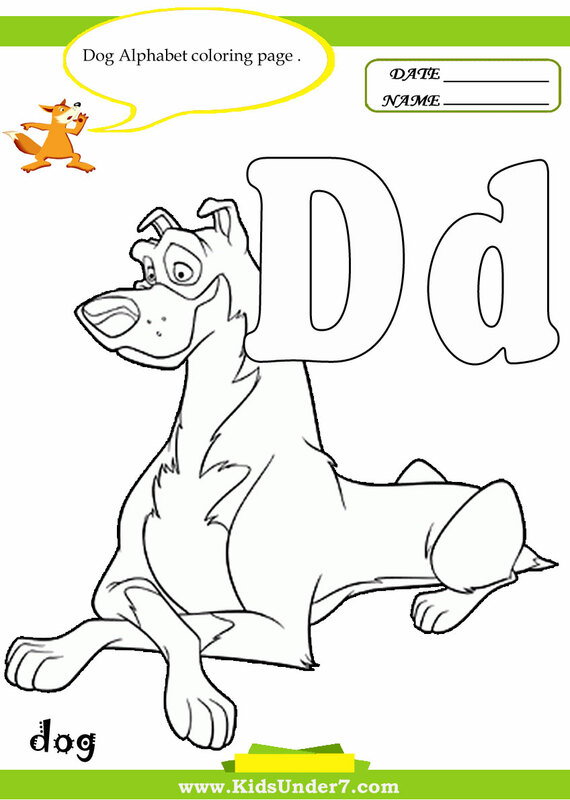 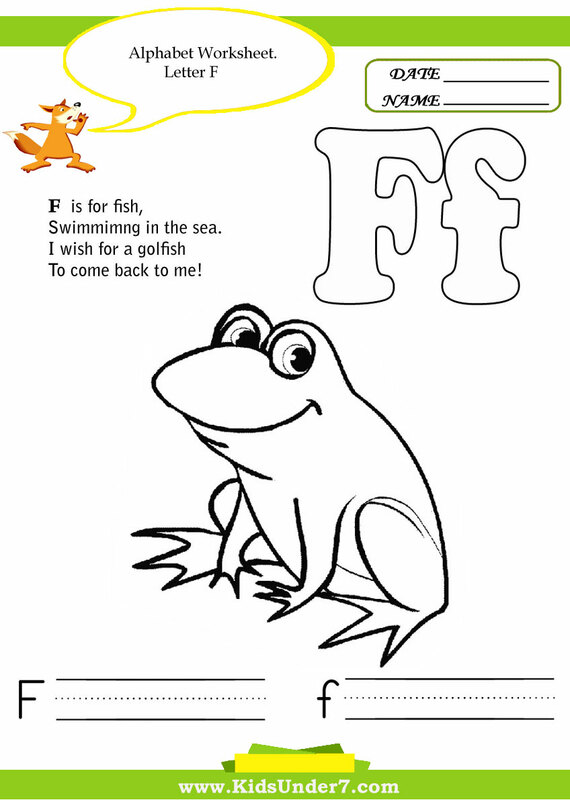 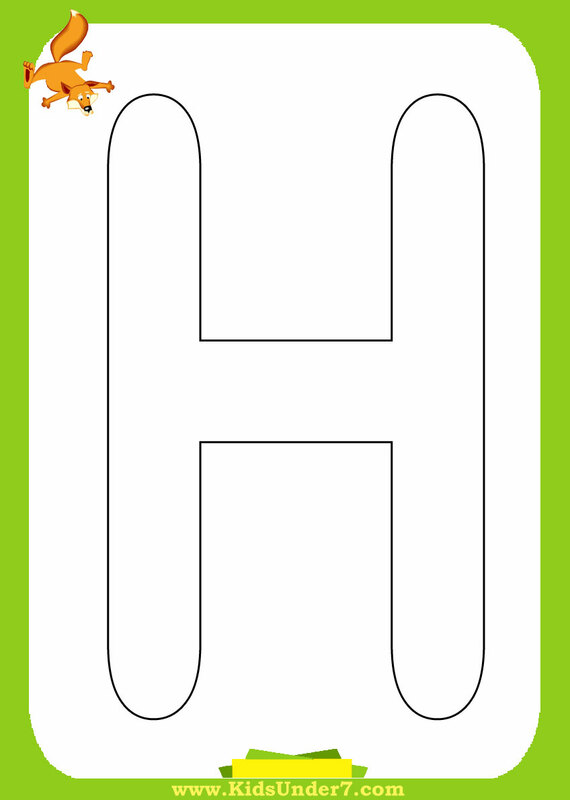 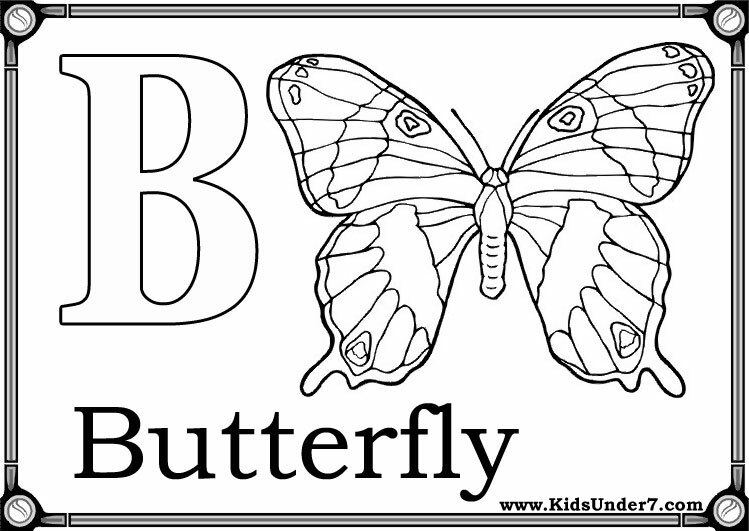 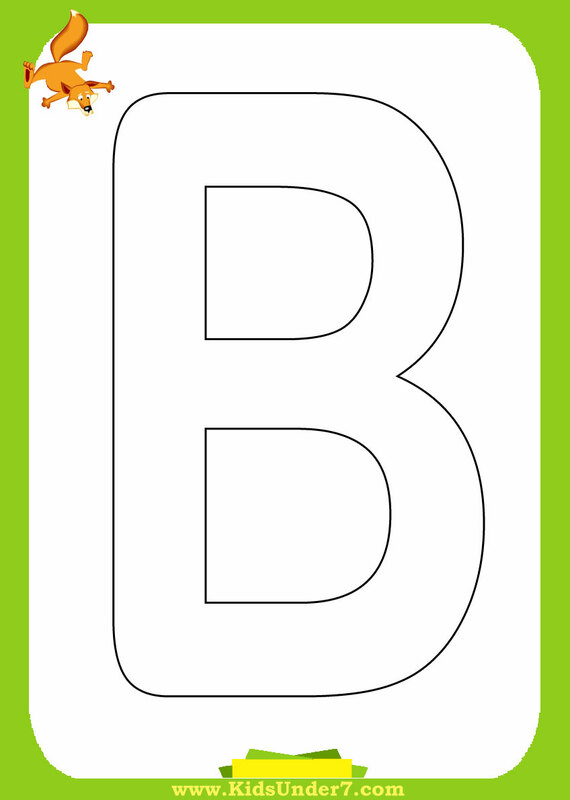 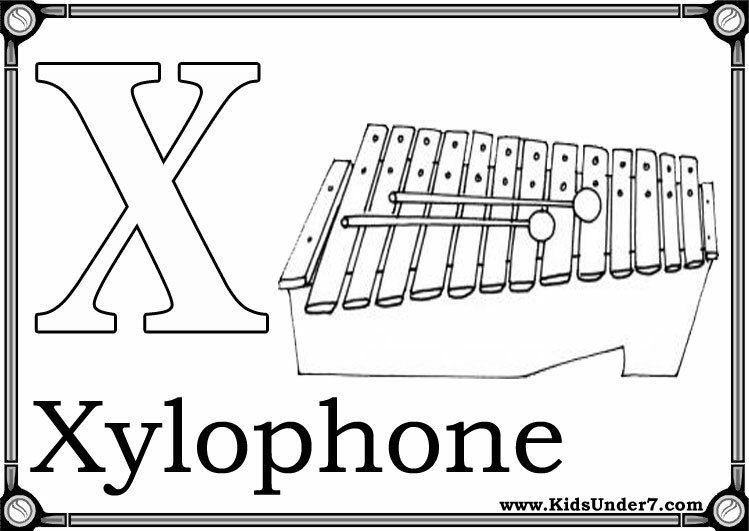 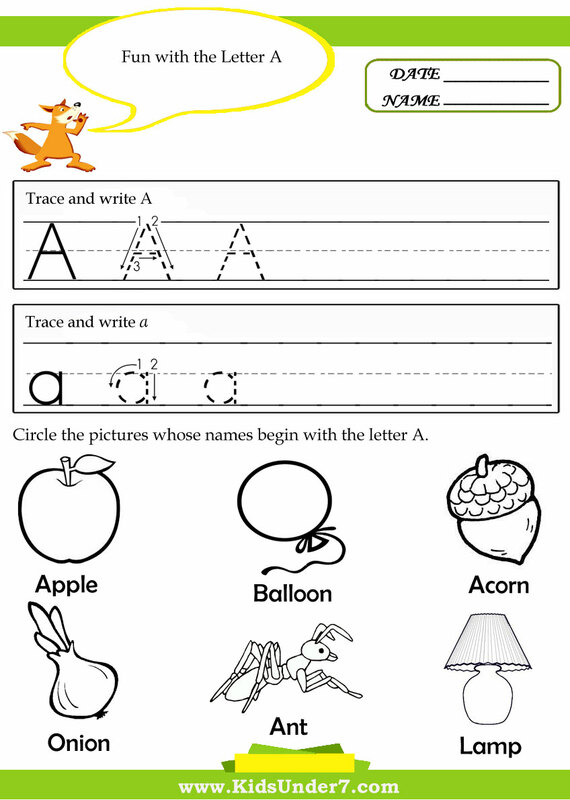 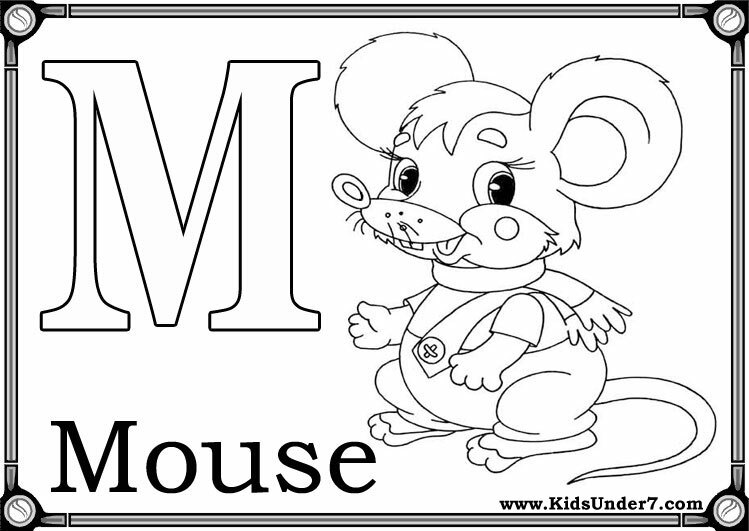 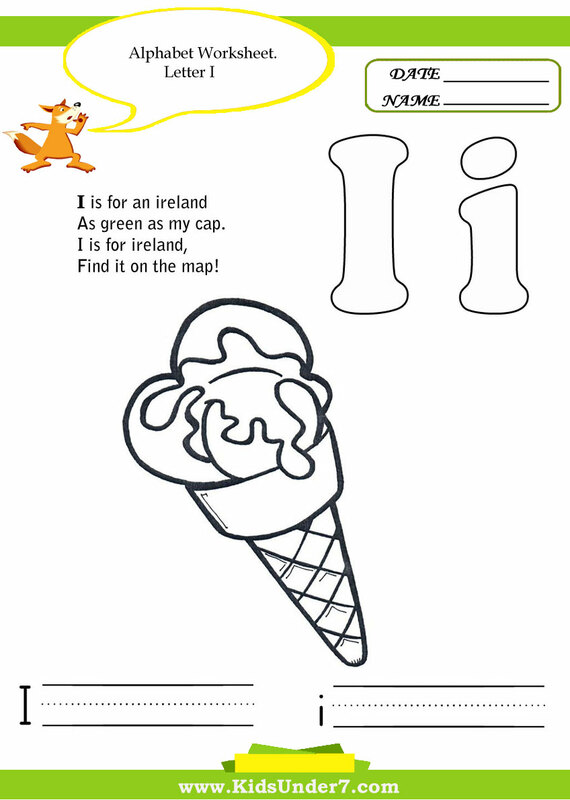 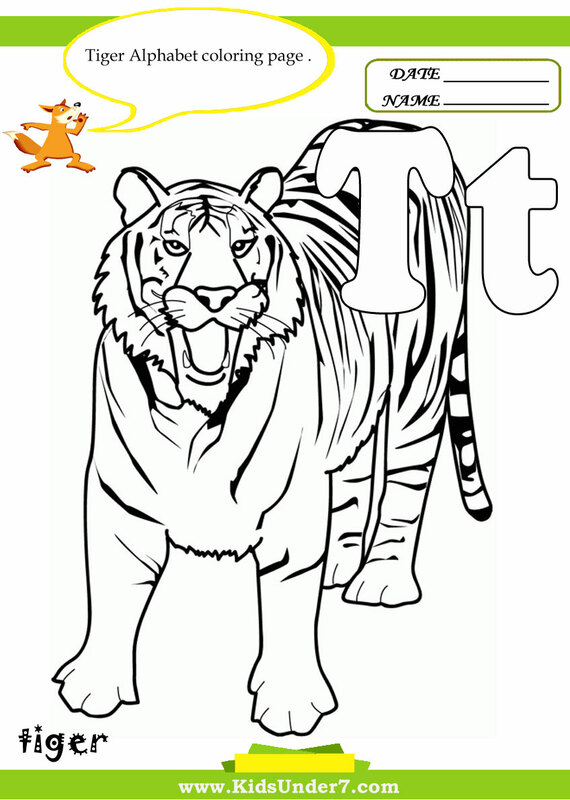 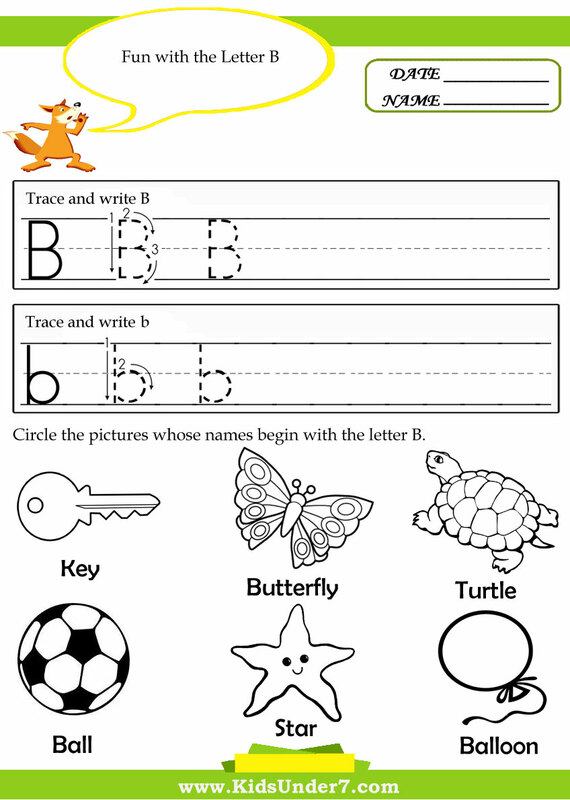 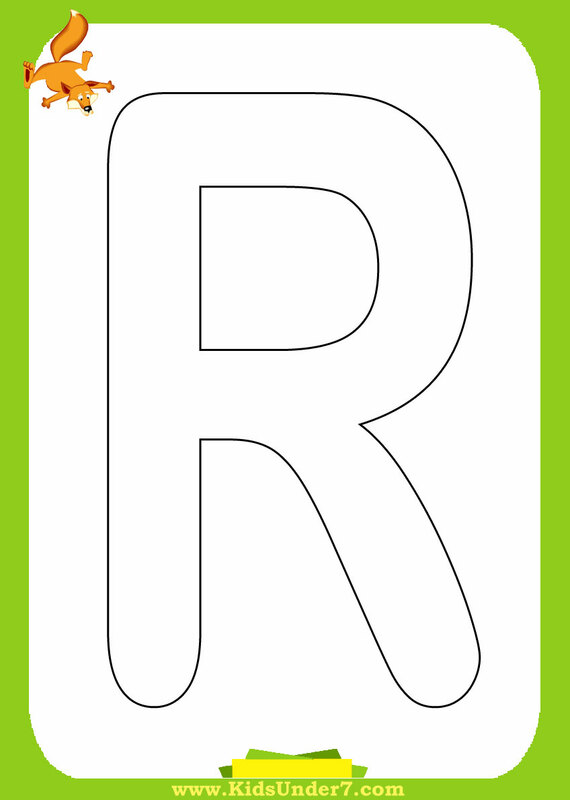 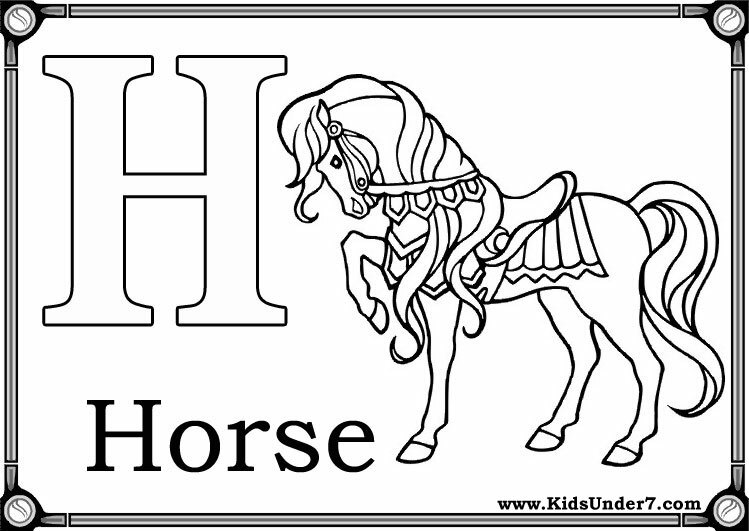 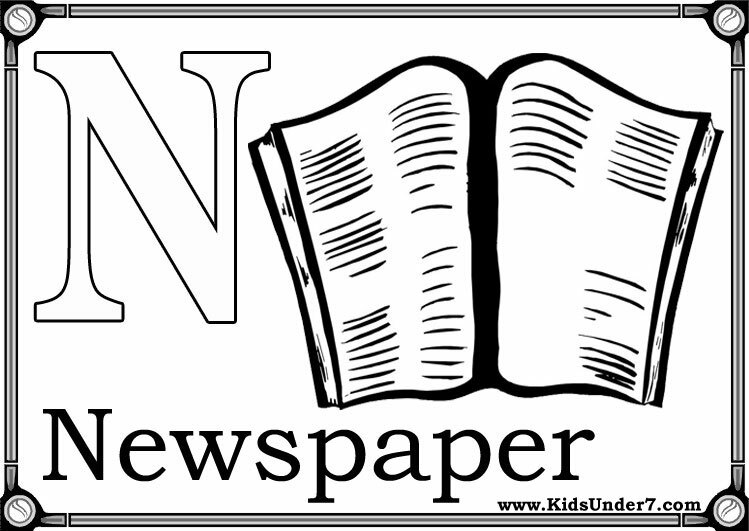 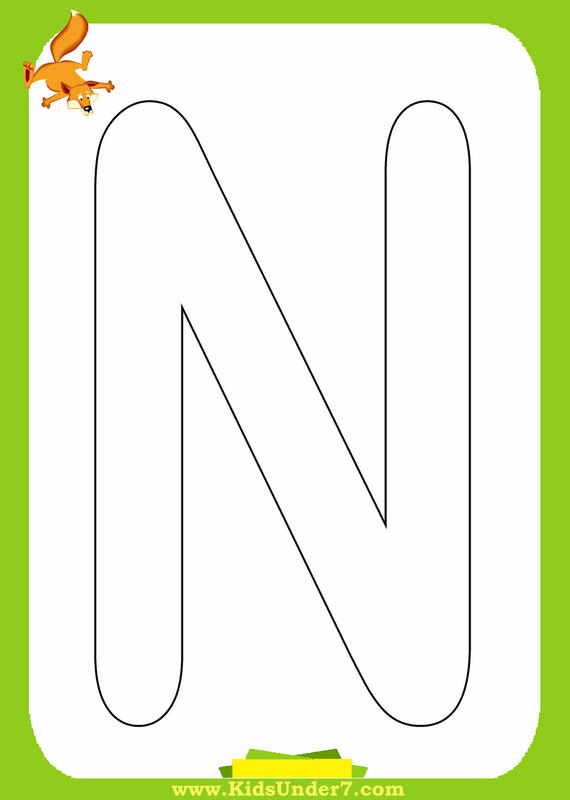 Welcome to KidsUnder7.com, where you'll find a variety of free printable alphabet worksheets for use at home or in your early childhood education program. 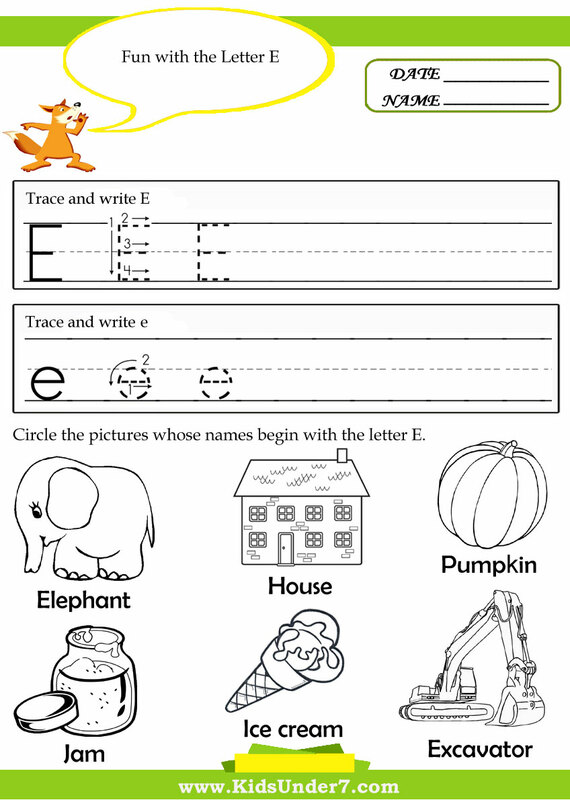 Many teachers and parents use the worksheets in the alphabet worksheet collection to review skills and supplement classroom material. 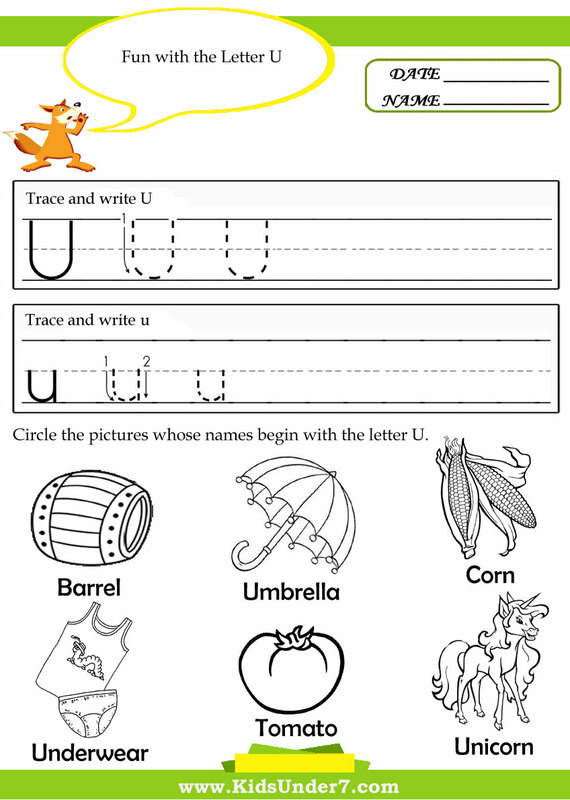 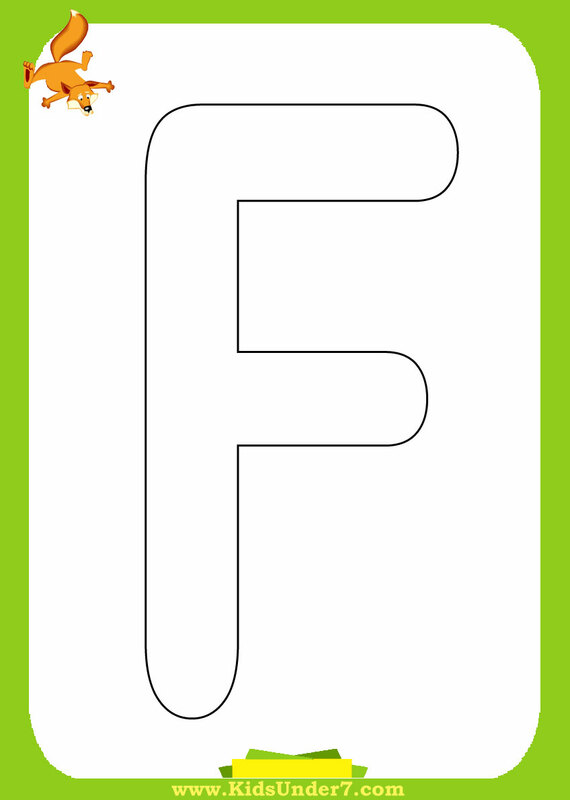 You are free to print any of these alphabet worksheets for your own personal (includes printing materials for your classroom), non-commercial use only. 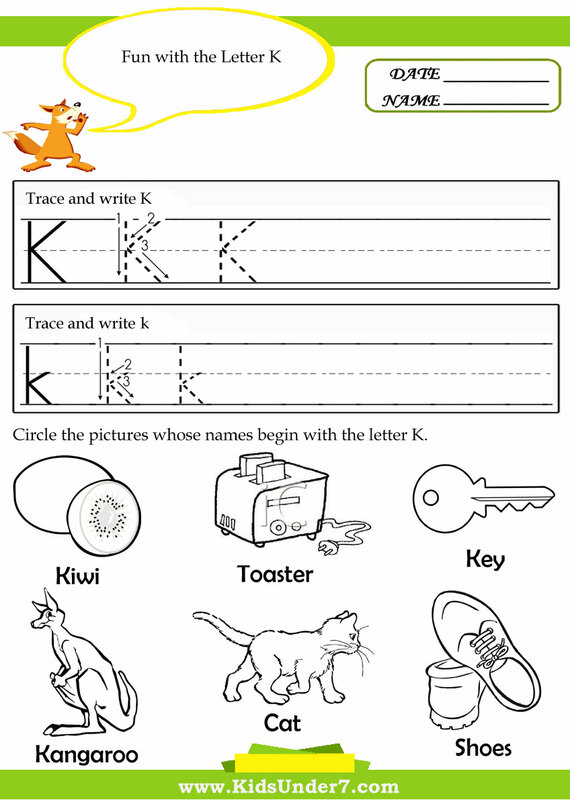 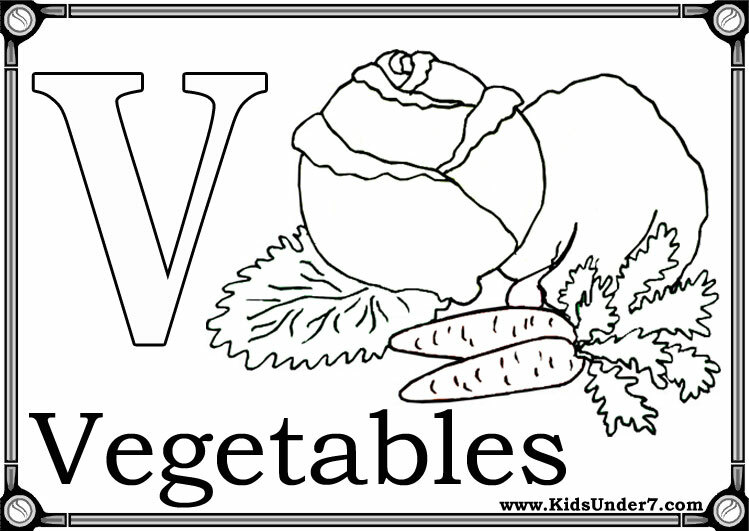 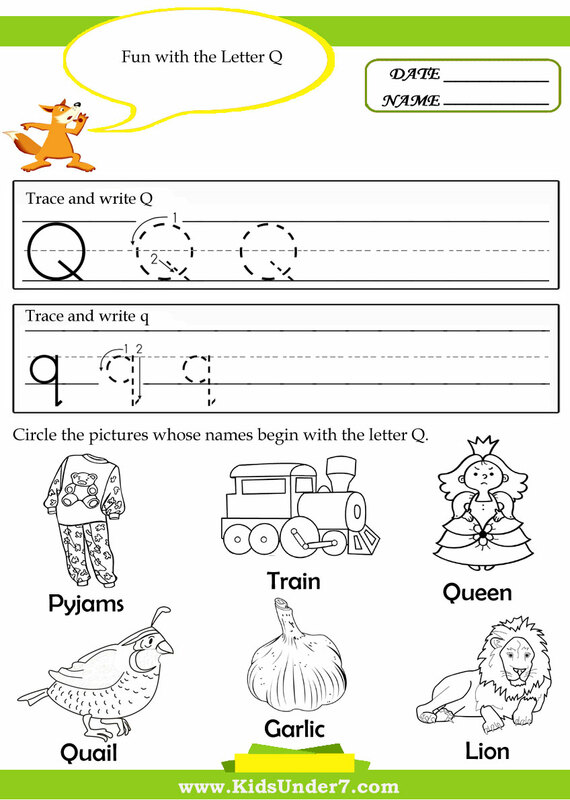 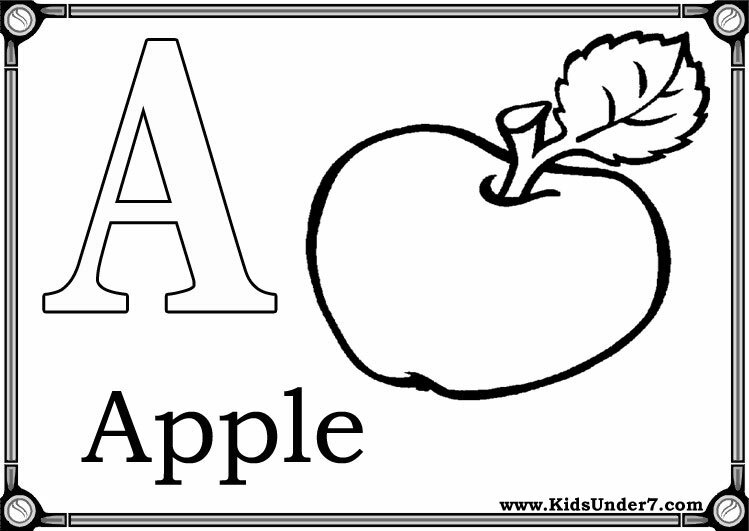 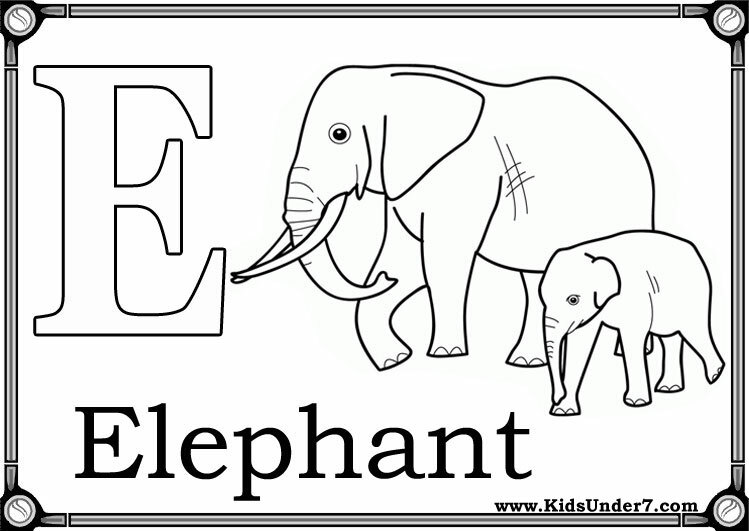 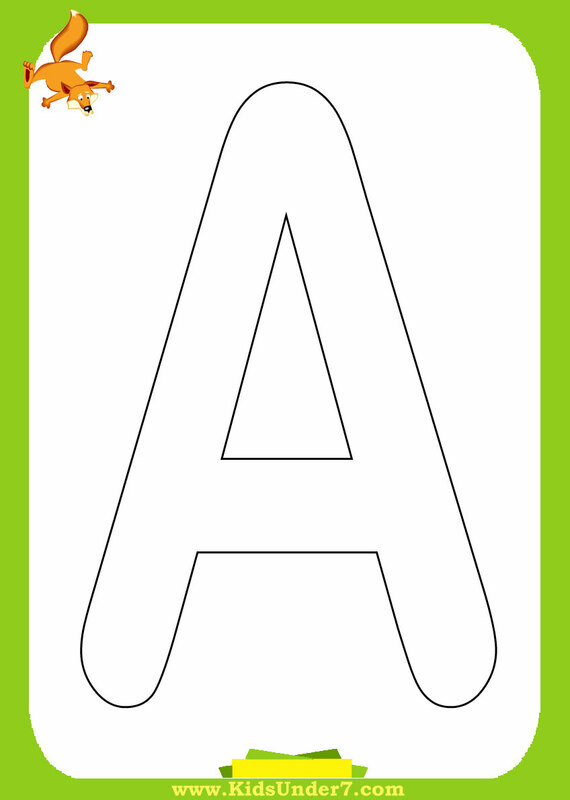 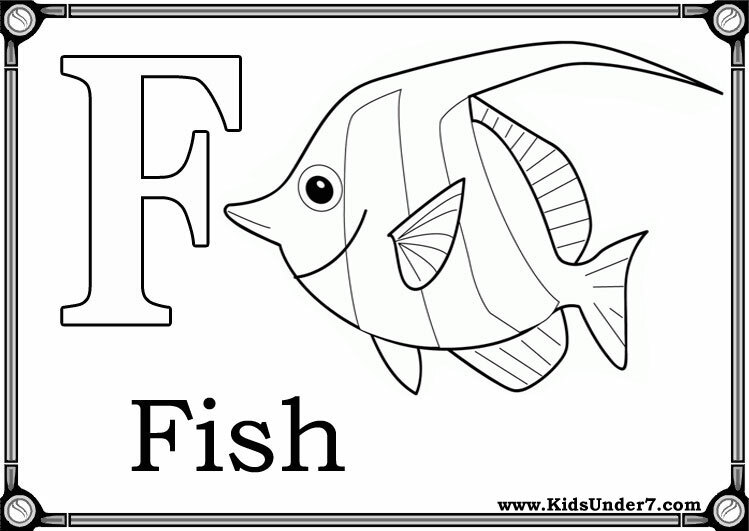 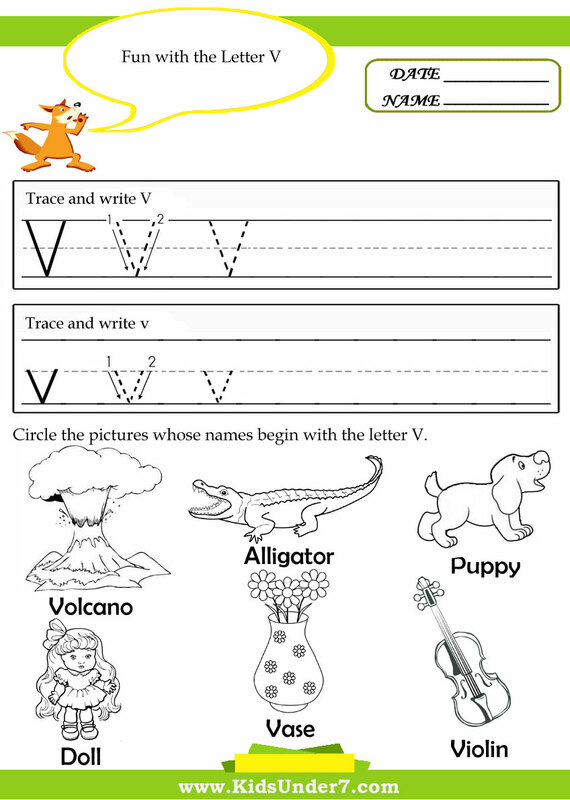 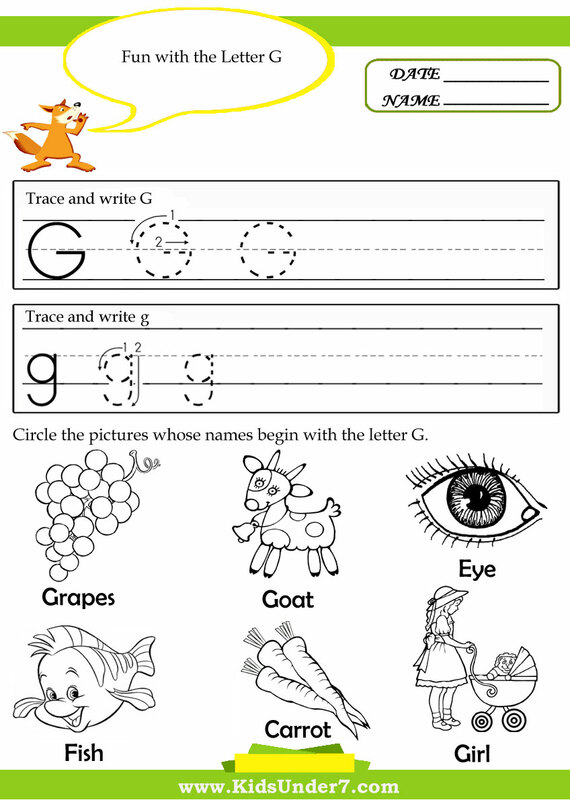 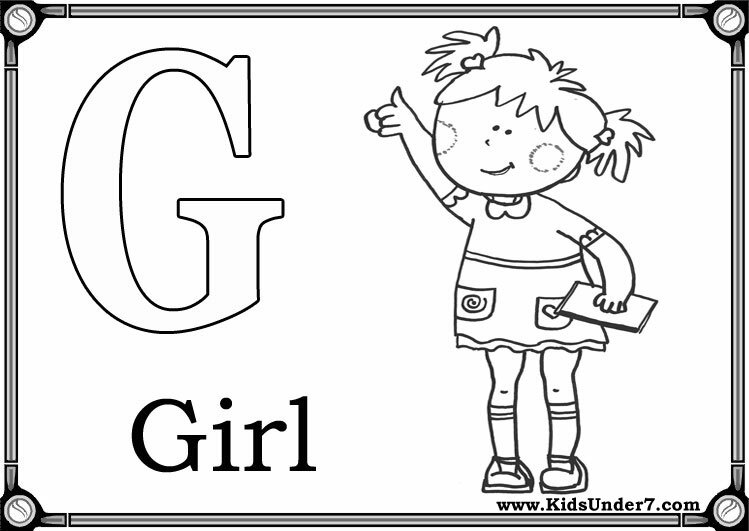 Alphabet worksheets make teaching and learning the alphabet fun! 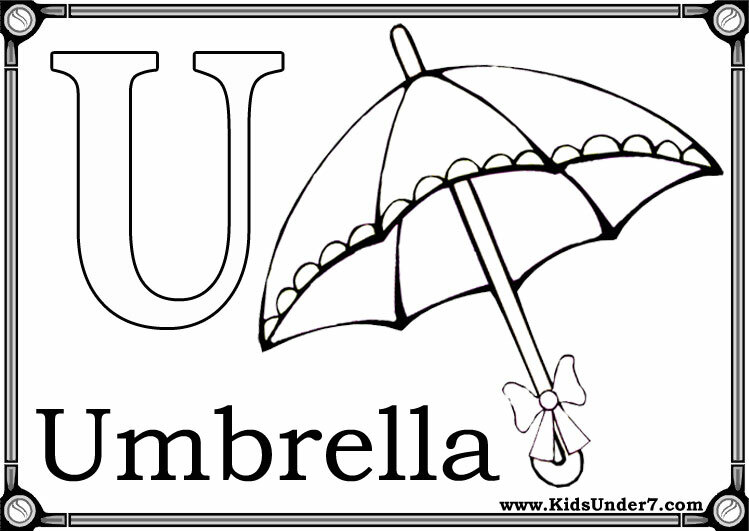 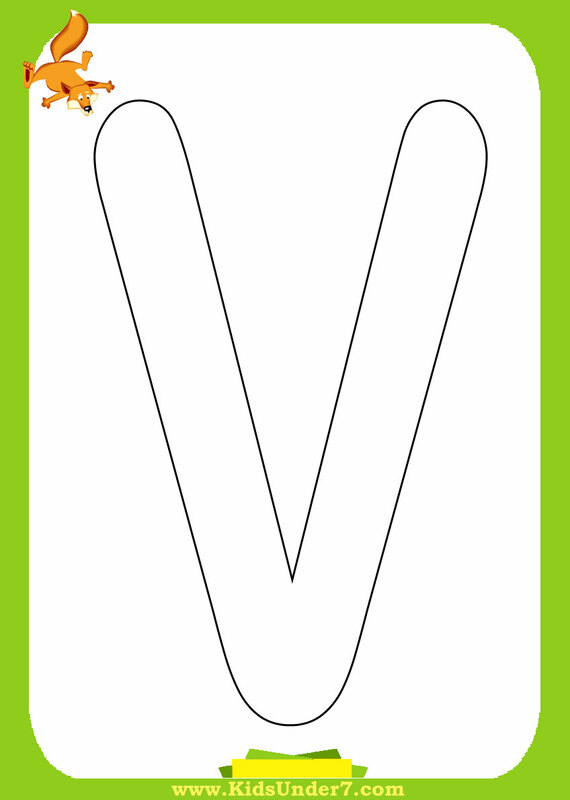 Clothes Pins Letter Match for kids. 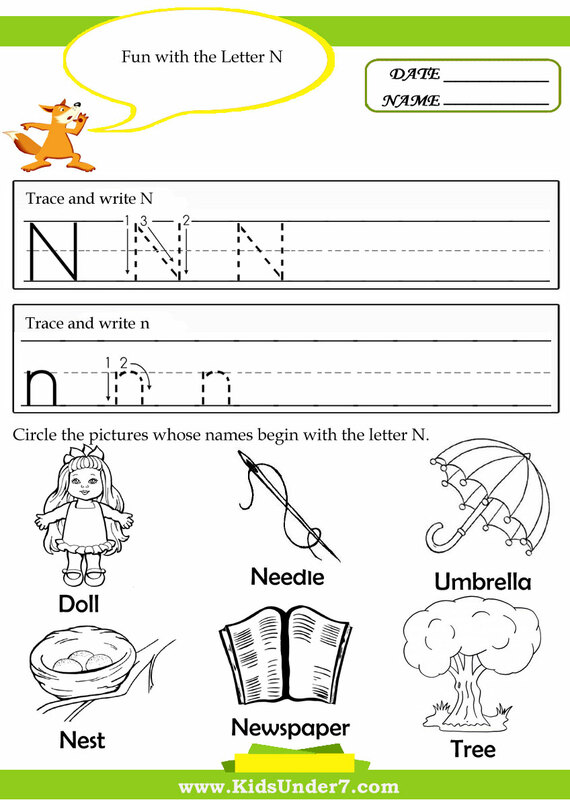 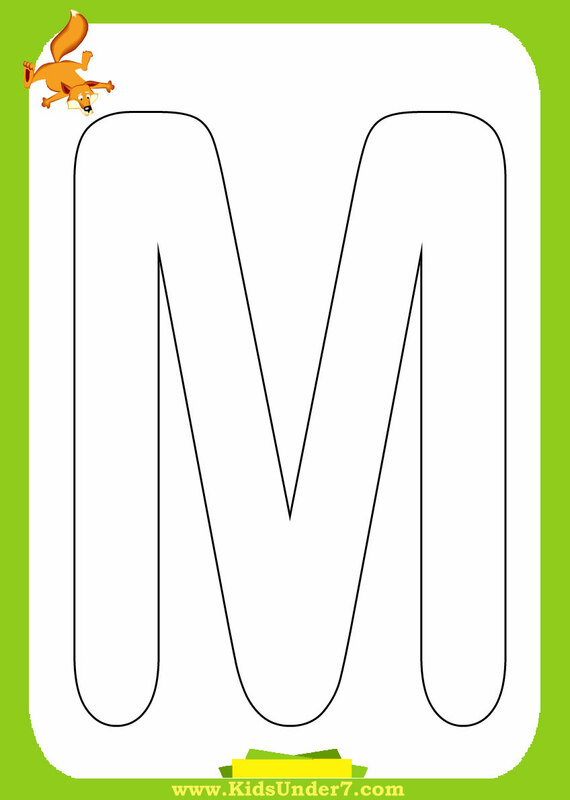 Improve Fine Motor Skills and Match Letters. 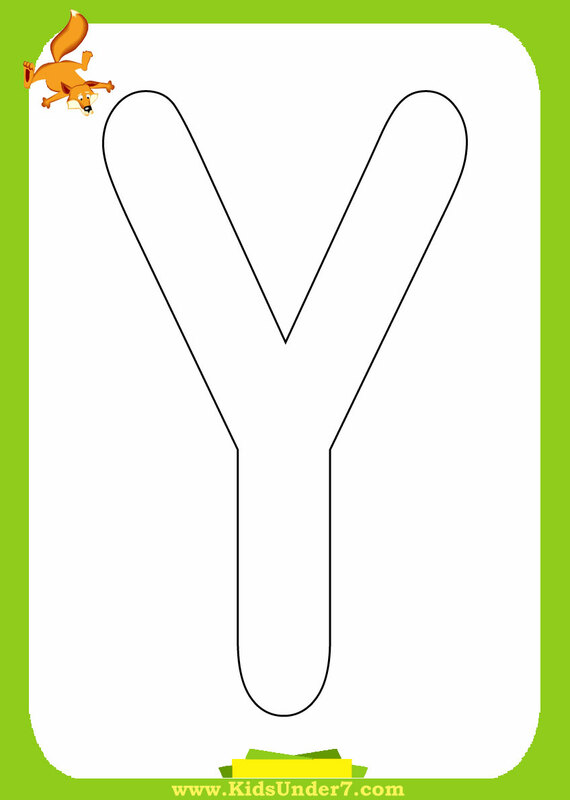 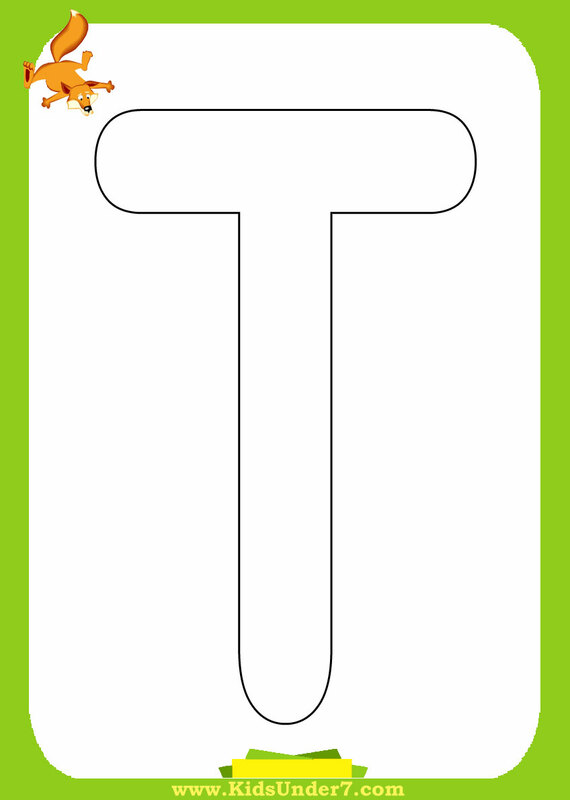 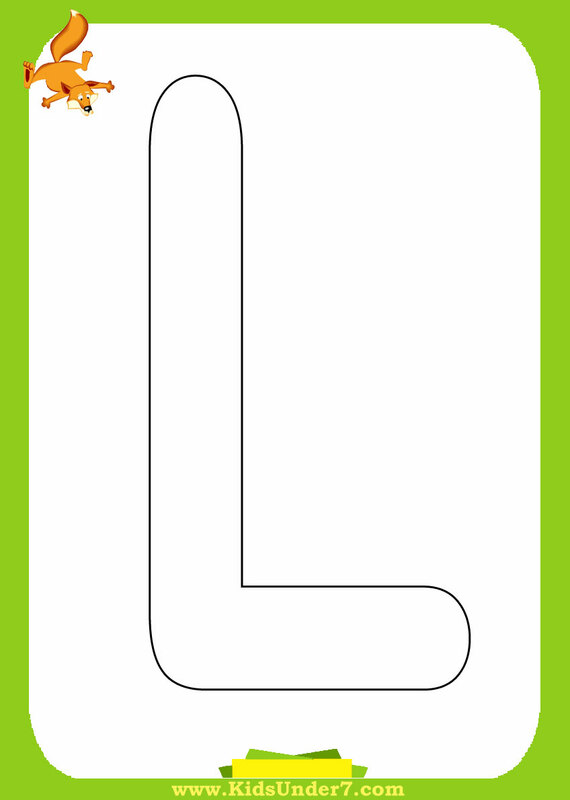 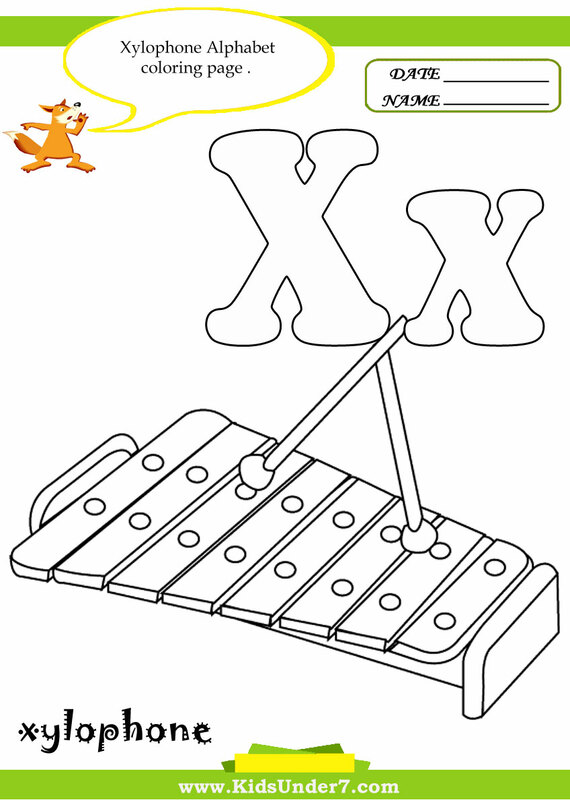 To make your own Clothespin Letter Match, begin by printing one letter on each clothespin. 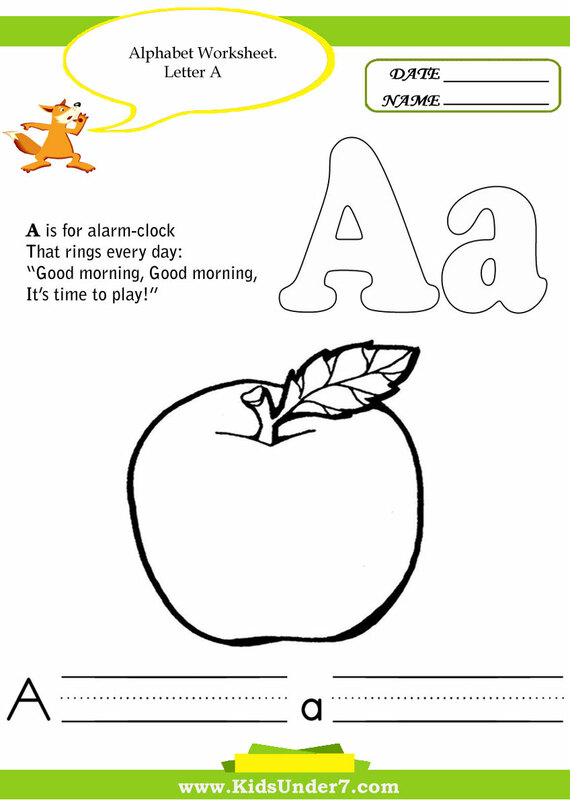 Help teach kids about the concepts of before and after with this collection of before and after worksheets. 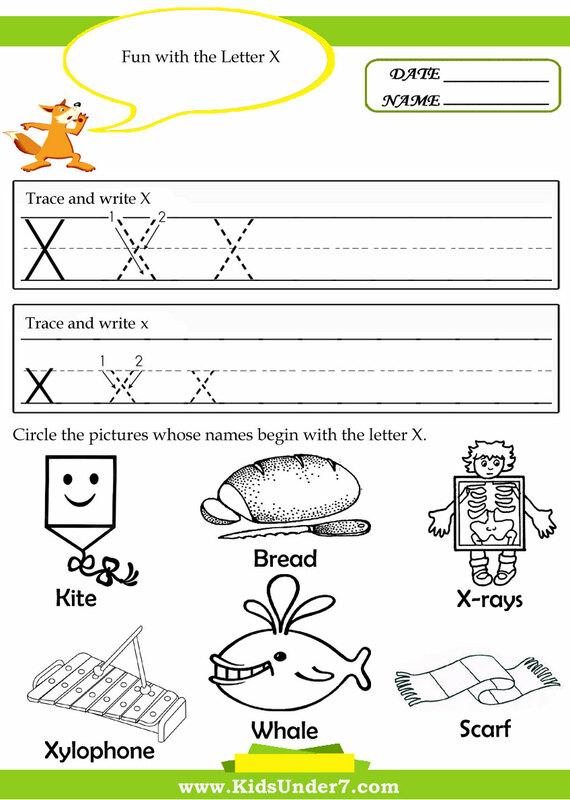 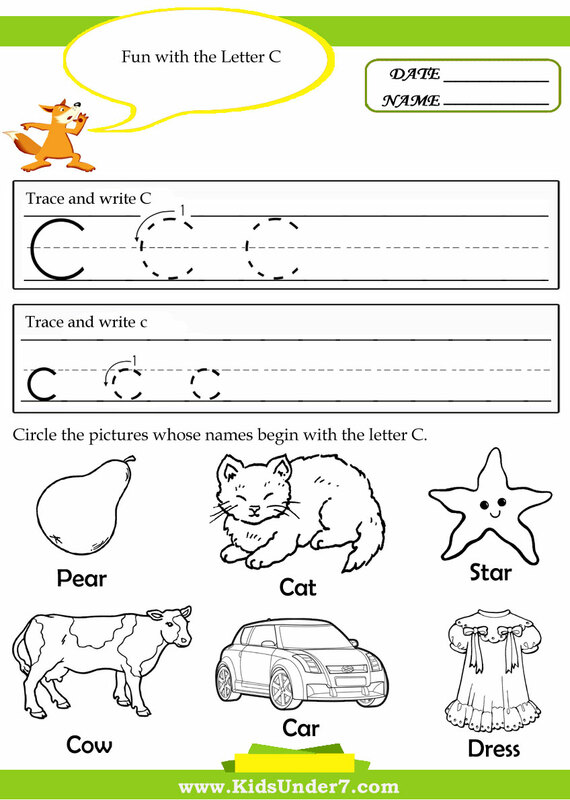 This set of free worksheets is focussed on help kids learn and practice their ability to recognize things that are before and after other things. 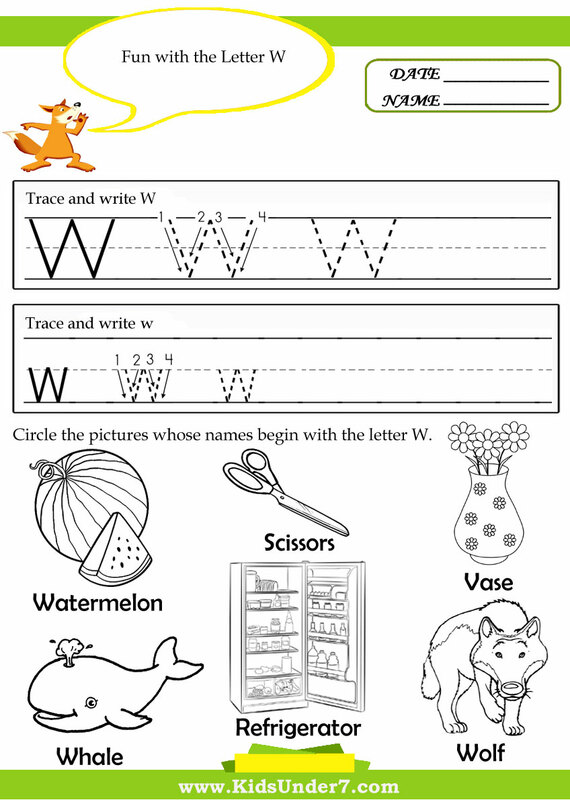 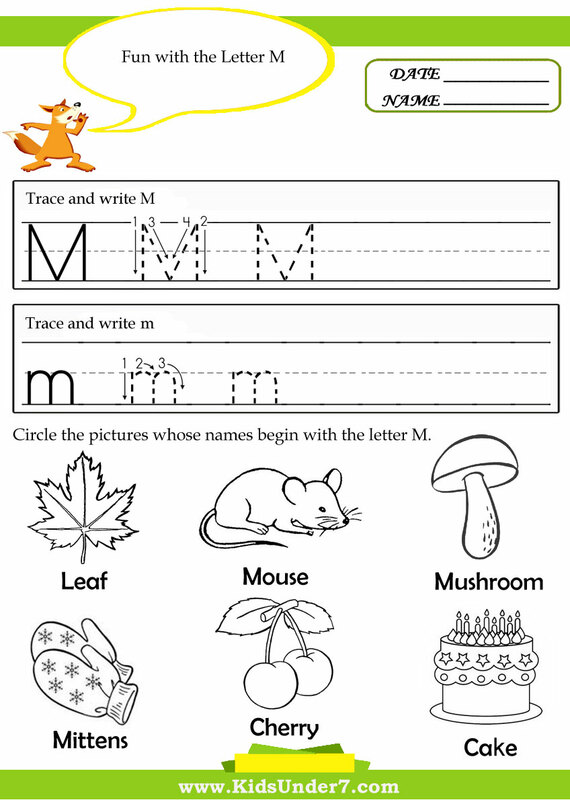 Kids will have fun while learning with these before and after worksheets and they will enjoy the different themes including letters.